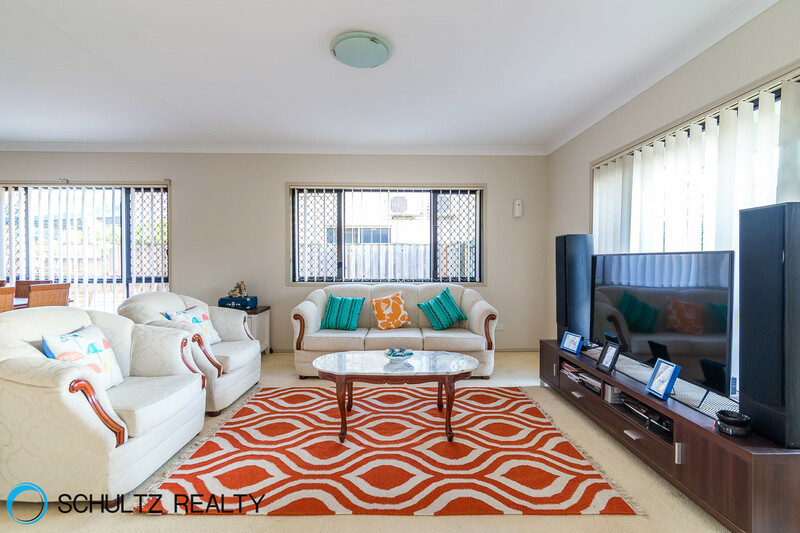 Another one sold by Sarah Schultz before it was even listed!!!! 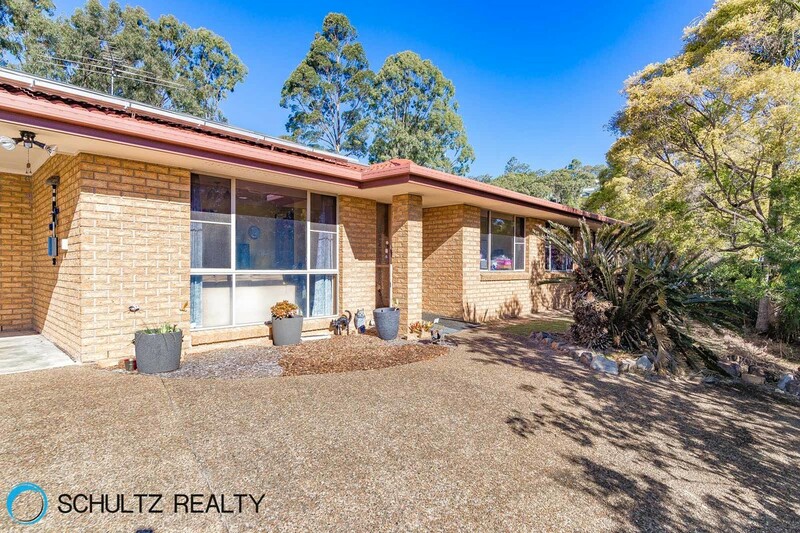 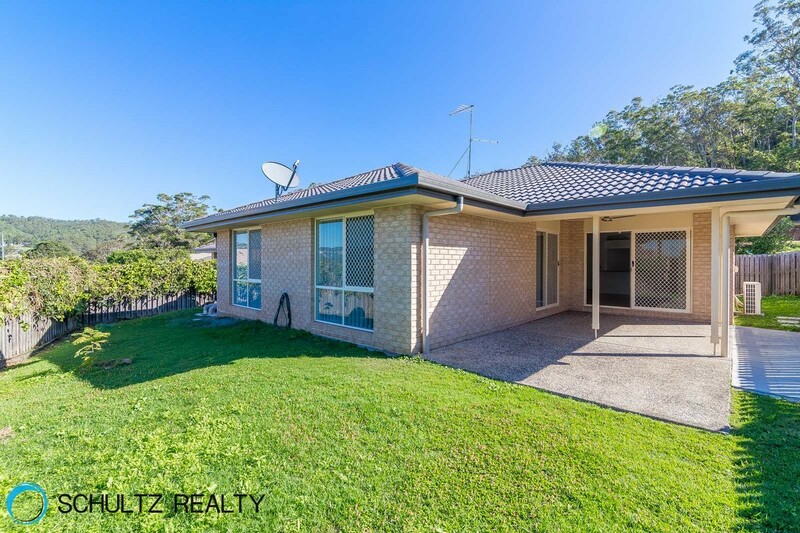 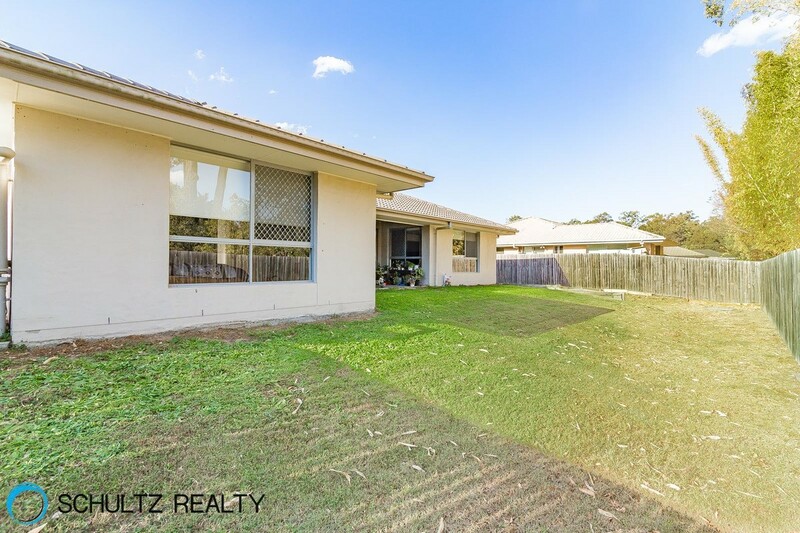 Sold $410KGREAT 3 bedroom, 2 lounge room, home on LARGE block of 1006 squares with Inground Pool In Windaroo! 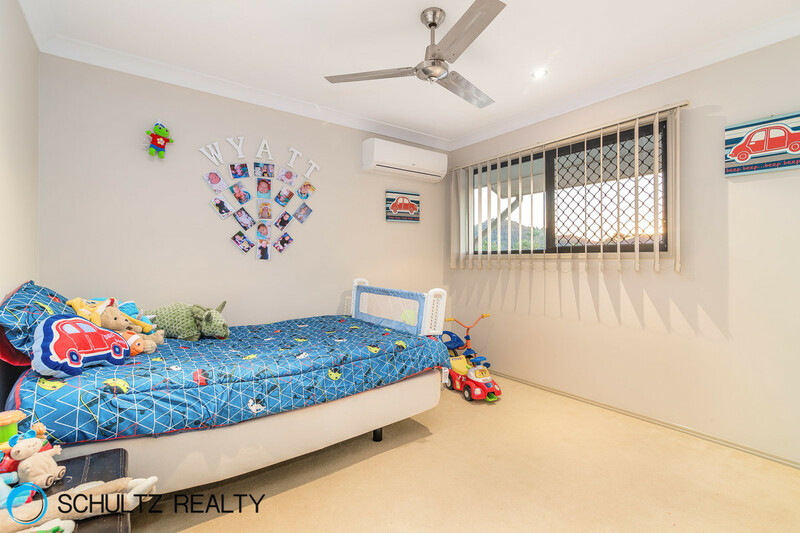 !This property has been repainted with brand new carpet inside with 2 seperate living areas, a seperate dining, and one living area homing a beautiful fire place and split system air conditioner. 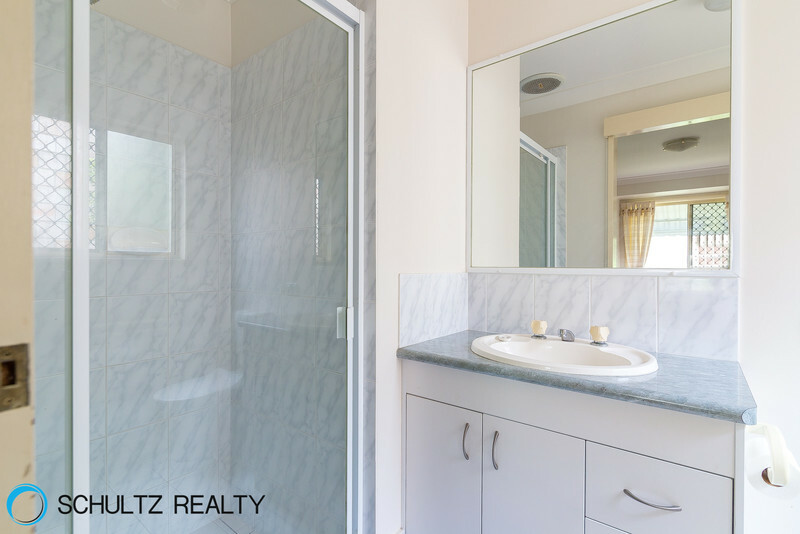 ANOTHER ONE SOLD BY SARAH SCHULTZ FROM SCHULTZ REALTY! 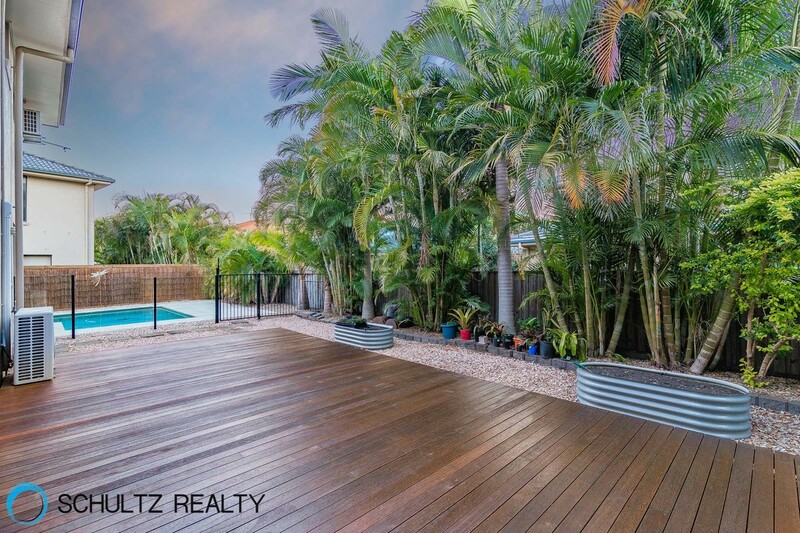 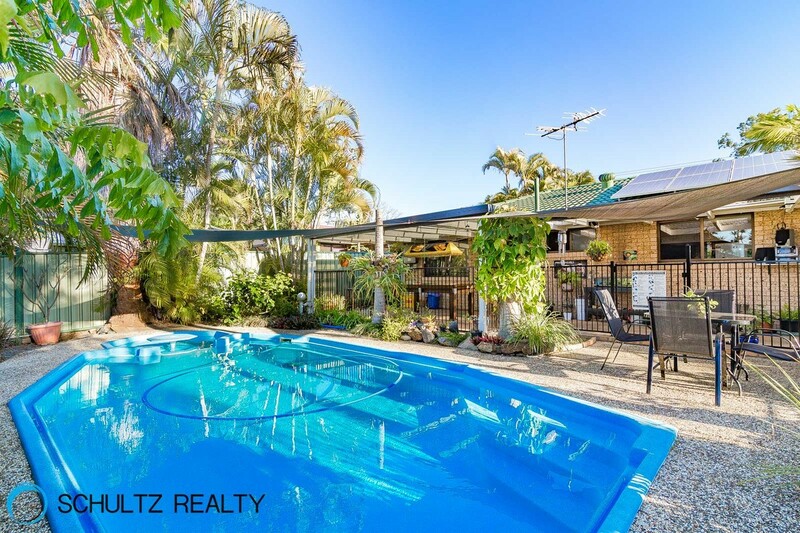 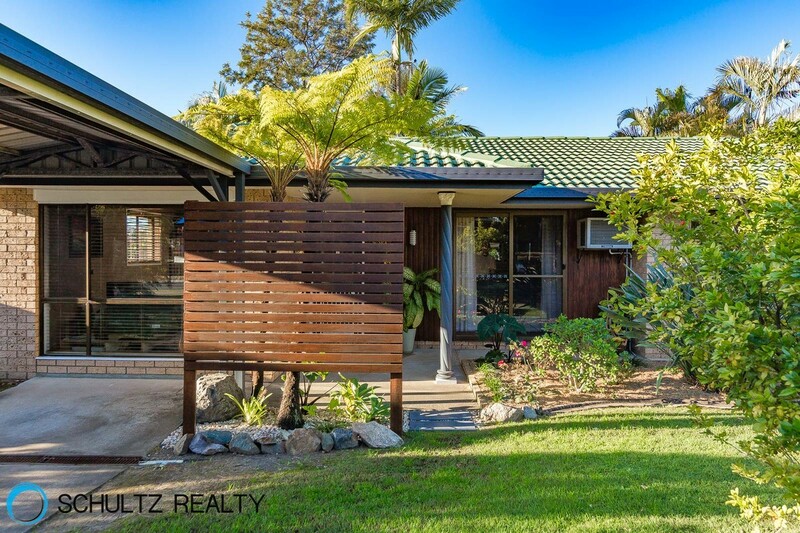 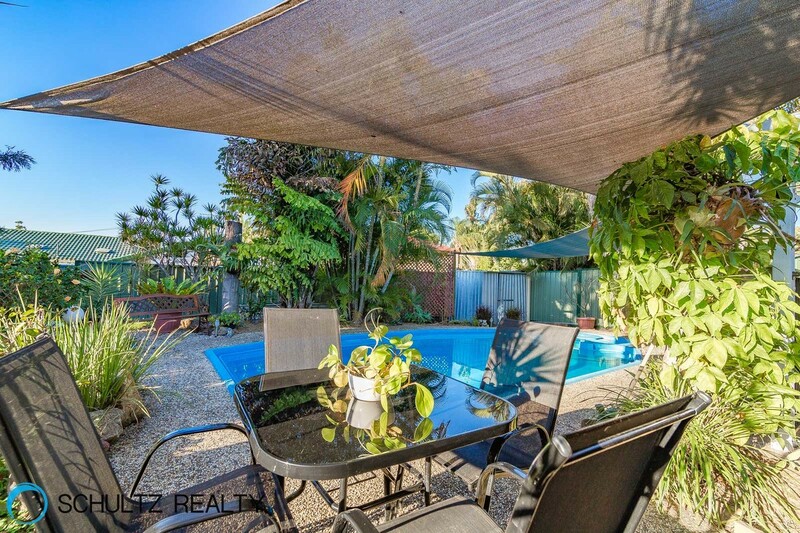 Sold $380,000This home has a delightful tropical oasis pool and spa for relaxation and family fun on those hot summer days and a good size front yard, side access, more yard at the back and 2 sheds!! 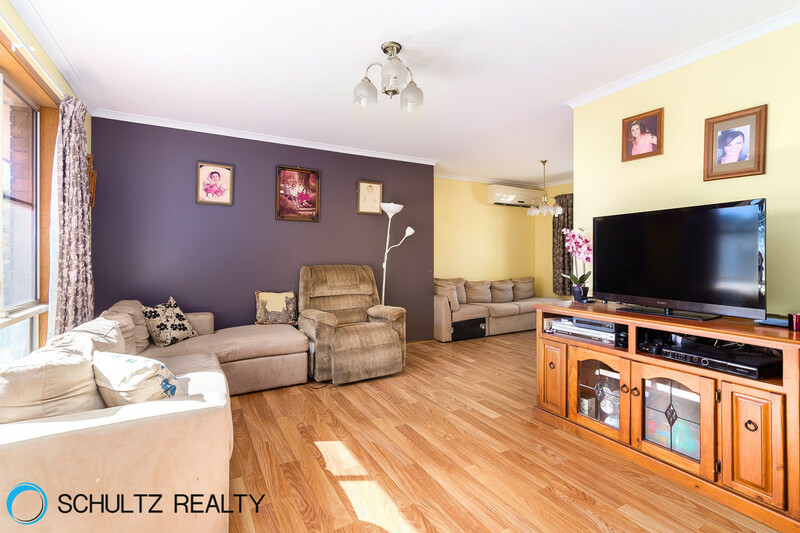 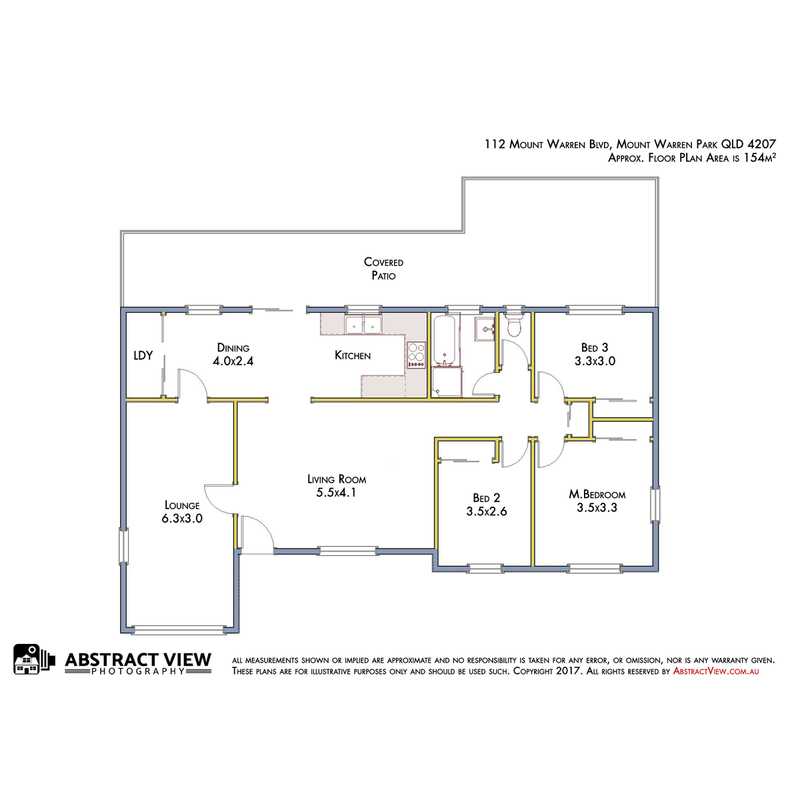 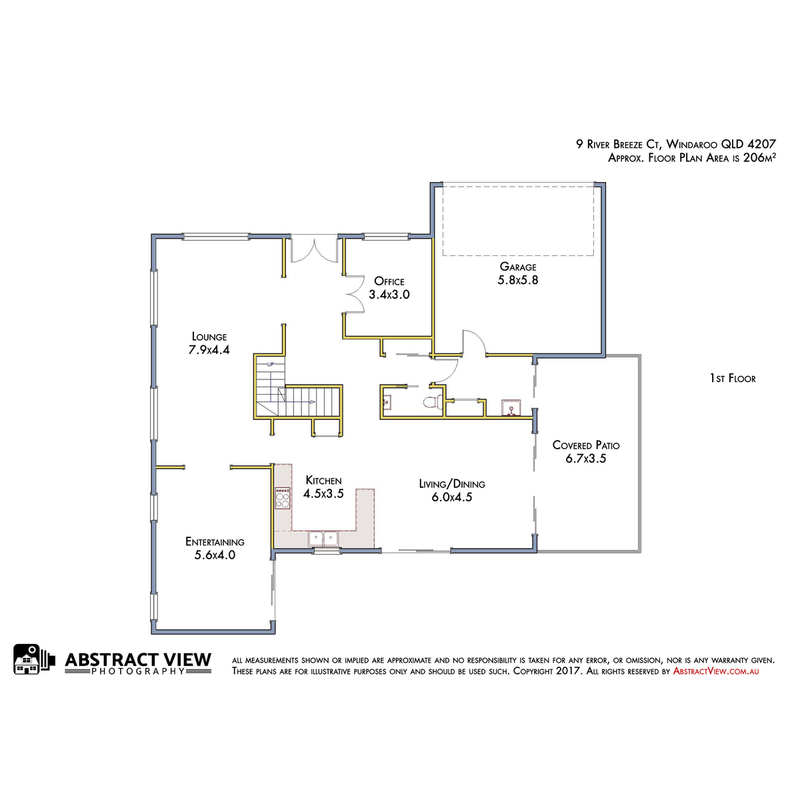 With an option of the closed off 4th bedroom and parents retreat lounge and or a 2nd living area this home is a great size for the whole family. 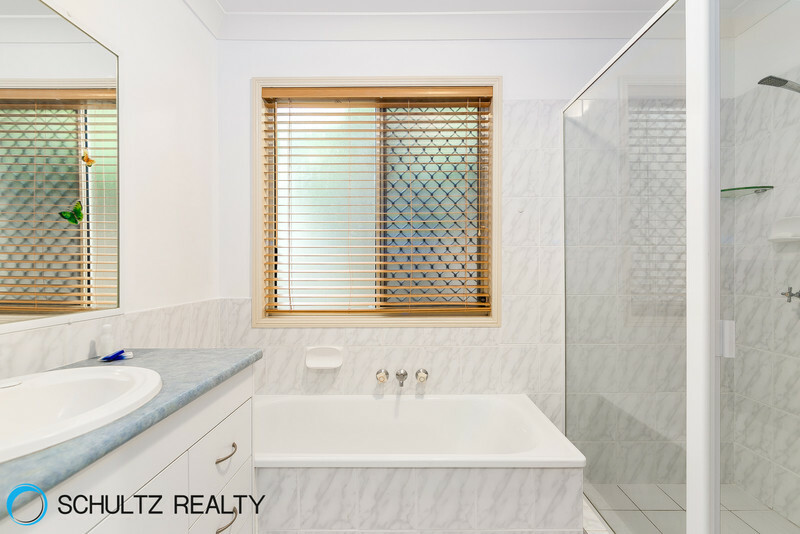 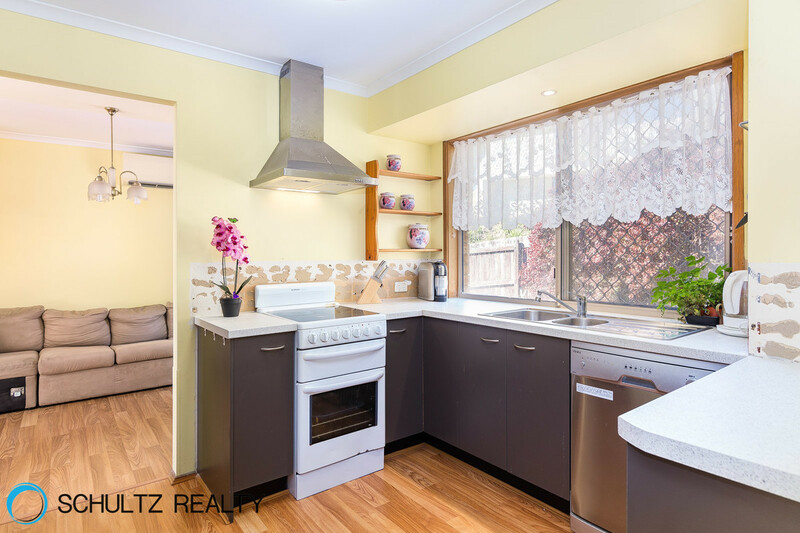 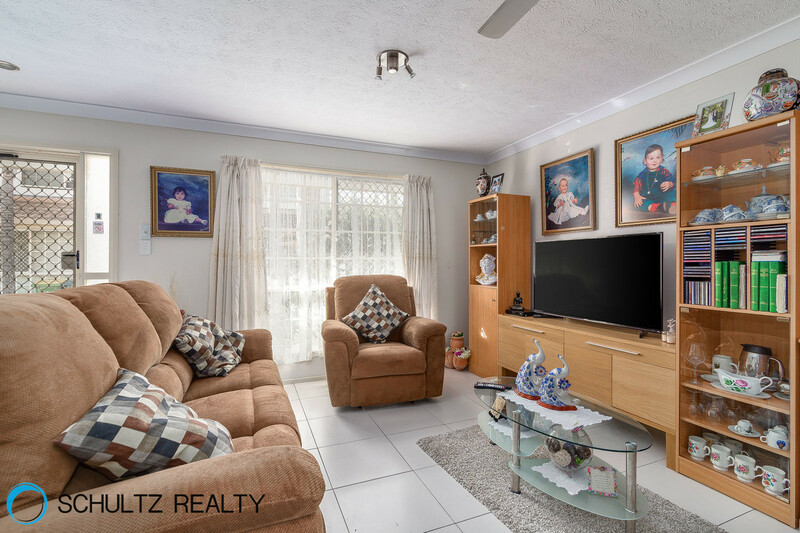 Sold $375kSet up high on a large 1025m2 block, this 4 bedroom, 2 bathroom home has so much potential for a family or investor. 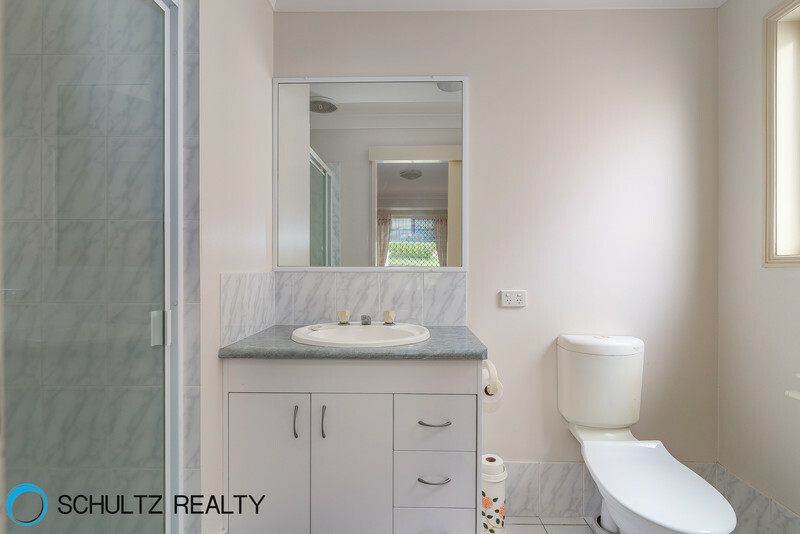 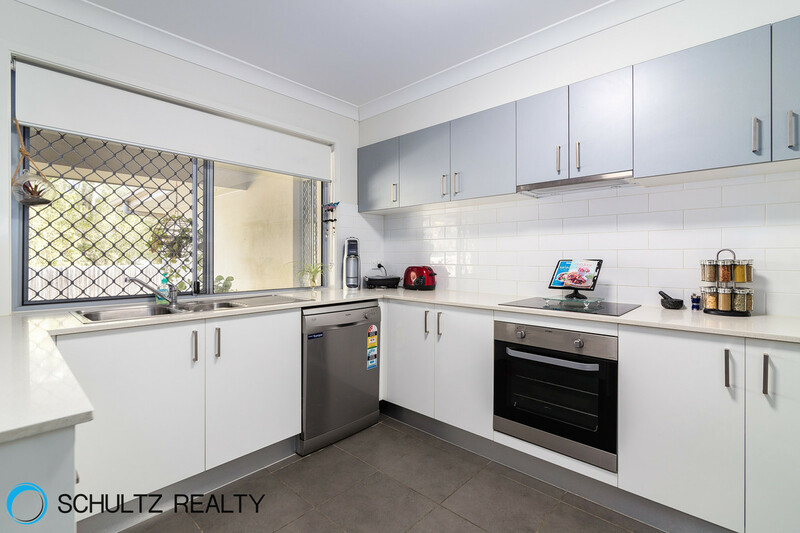 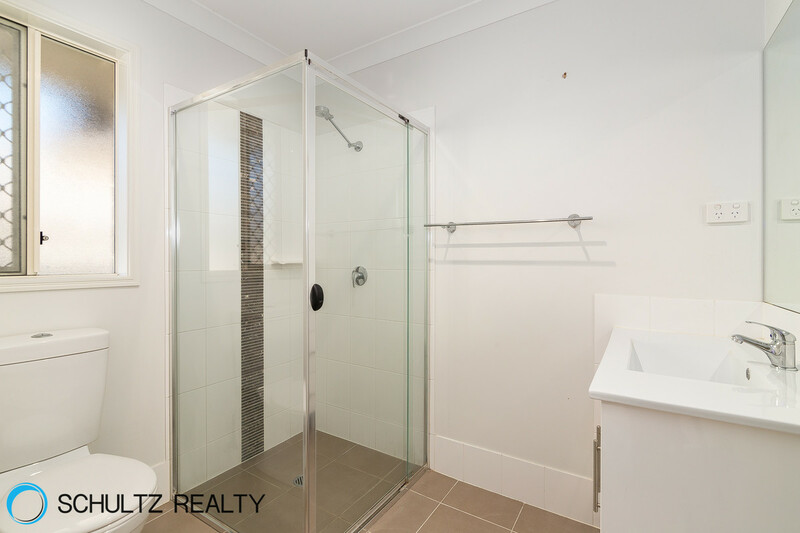 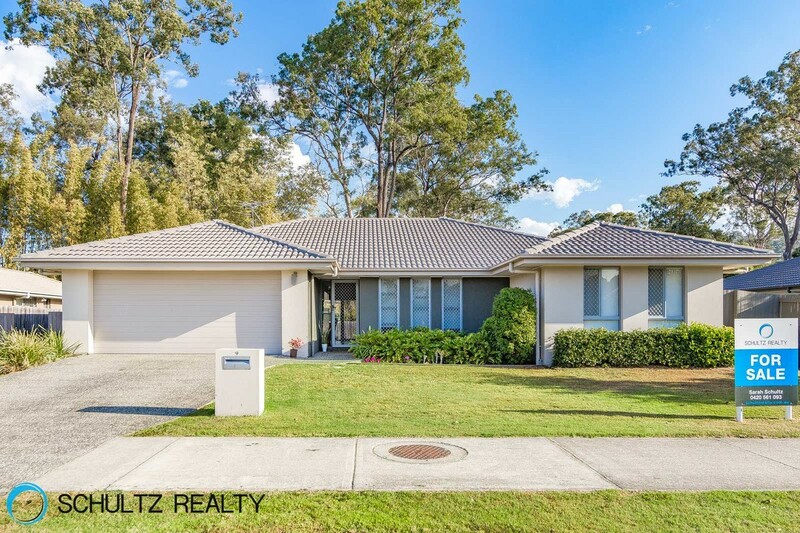 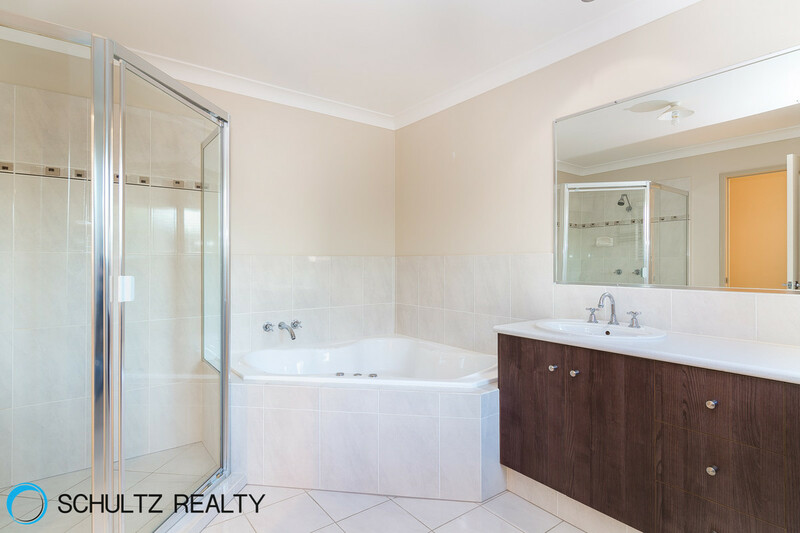 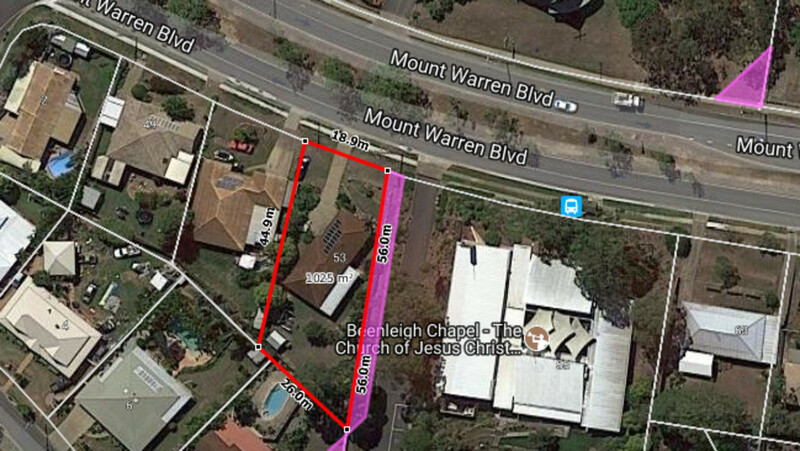 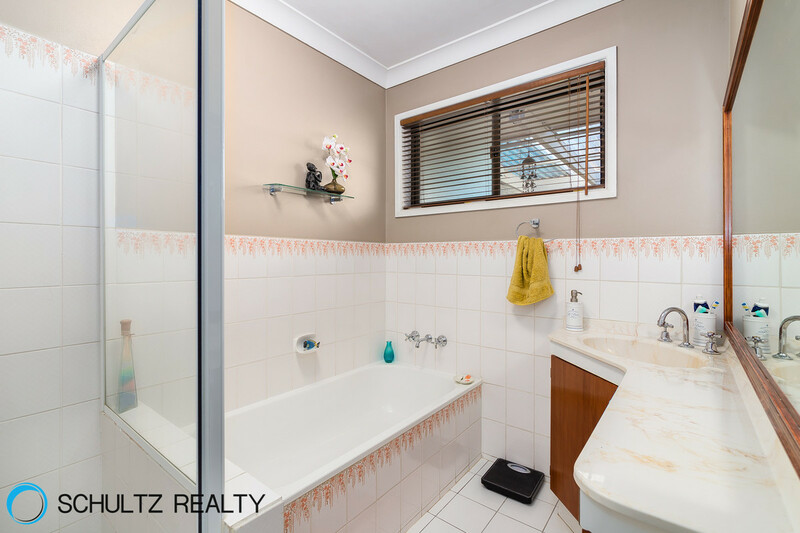 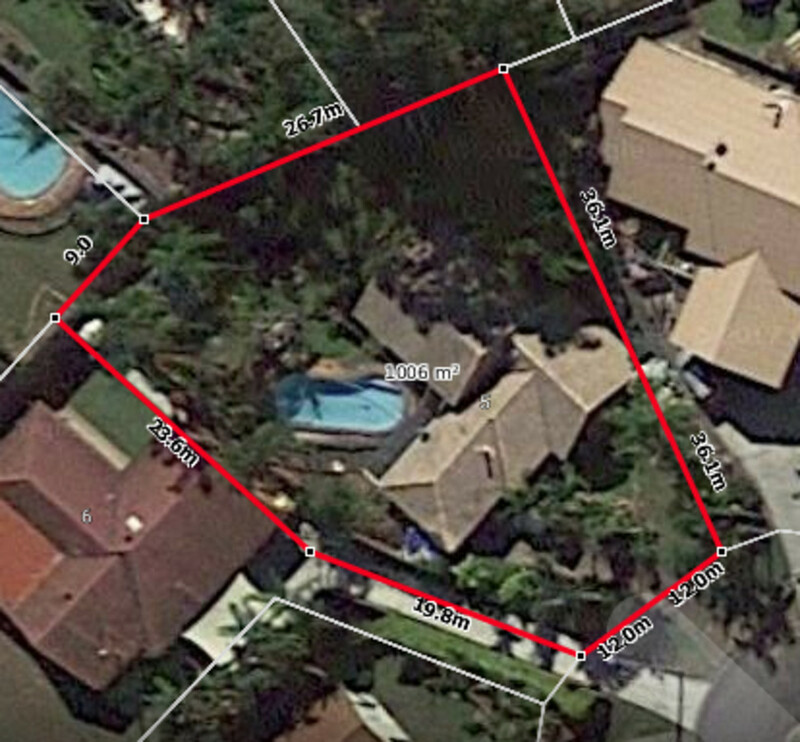 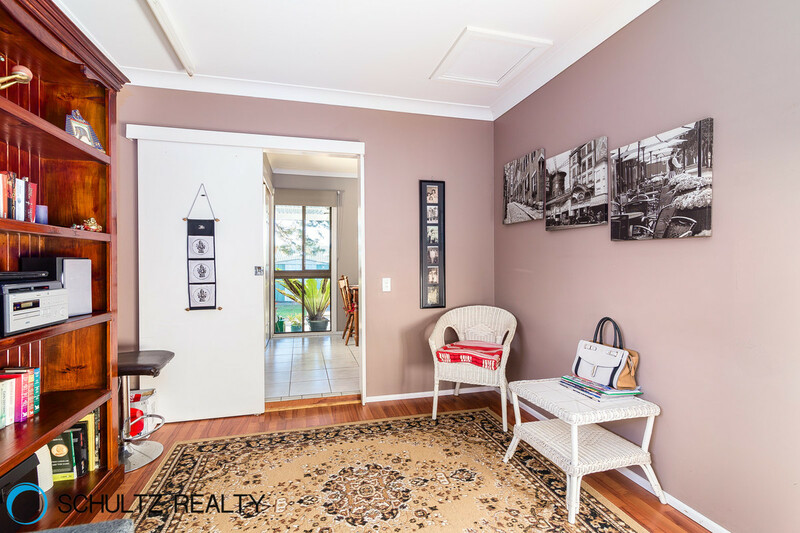 This home really is in the most convenient position.A short 2 minute walk will take you to either the Mount Warren Park Coles shopping centre, Beenleigh Special school or the bus stop. 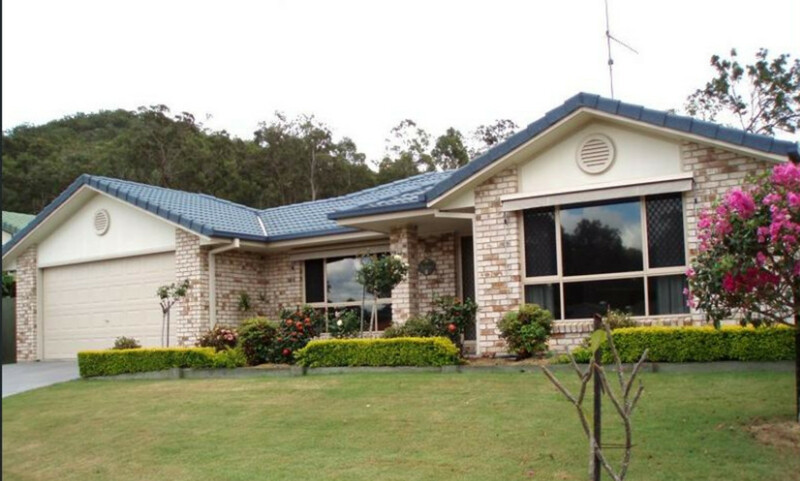 Sold $650,000Located in the Augusta Green estate, this home is perfect for even the largest family. 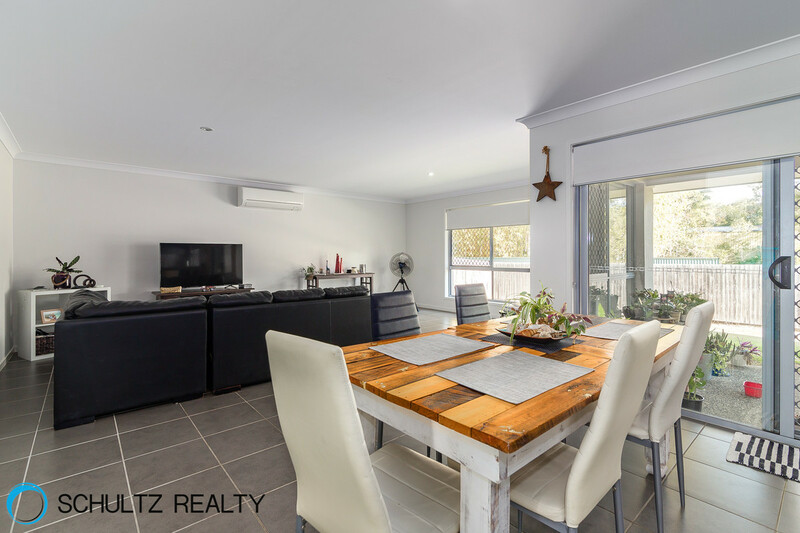 Boasting 4 large living areas, there are just too many possibilities of using them to list.As you enter the property you will find a beautiful formal lounge and dining area, a wonderful area for the adults to entertain in style. 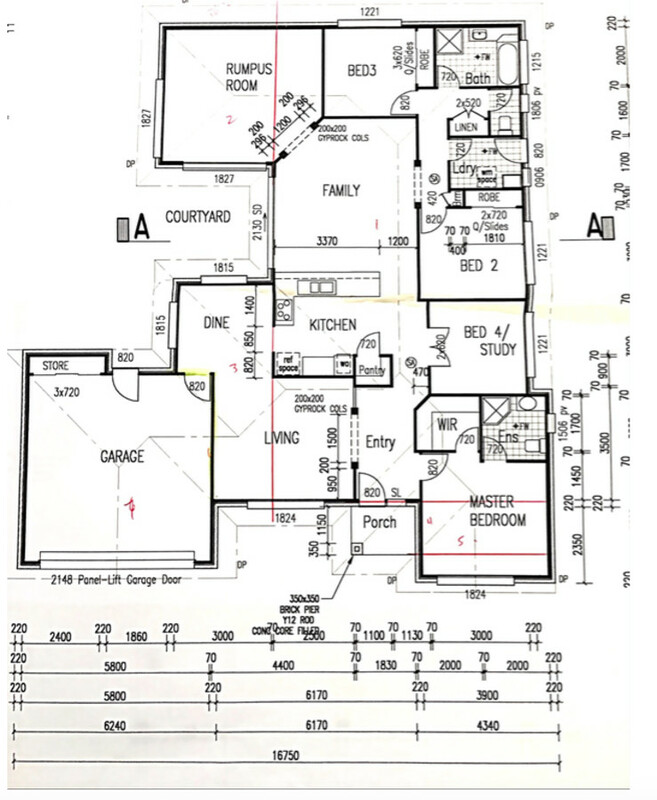 Off to the left a separate large study or 5th Bedroom. 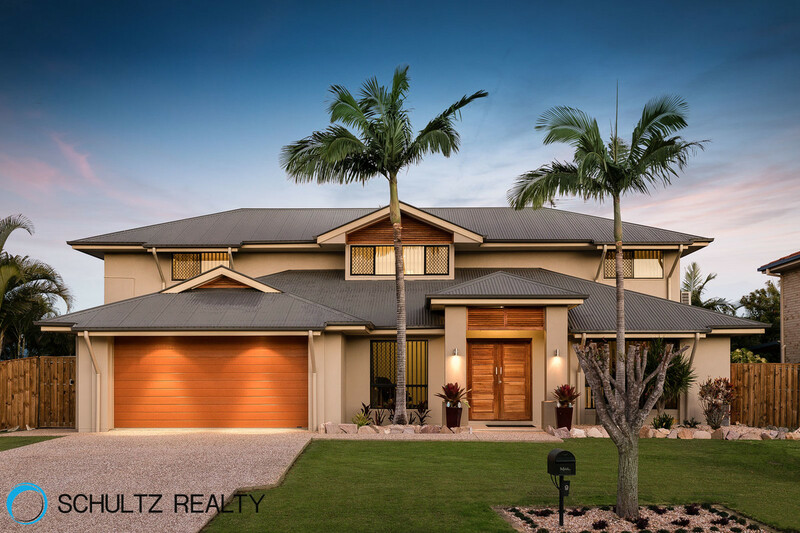 ANOTHER ONE SOLD BY SARAH SCHULTZ AT SCHULTZ REALTY!! 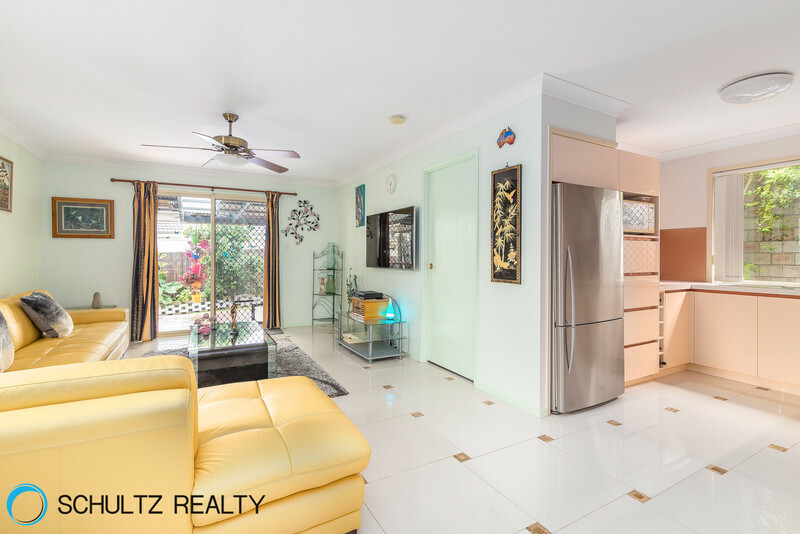 Sold $395,000This lovely home is only 5 years old and is fantastic value for buyers looking to make it their own home or for investors.For the buyer looking to make it their home, this is the perfect opportunity. 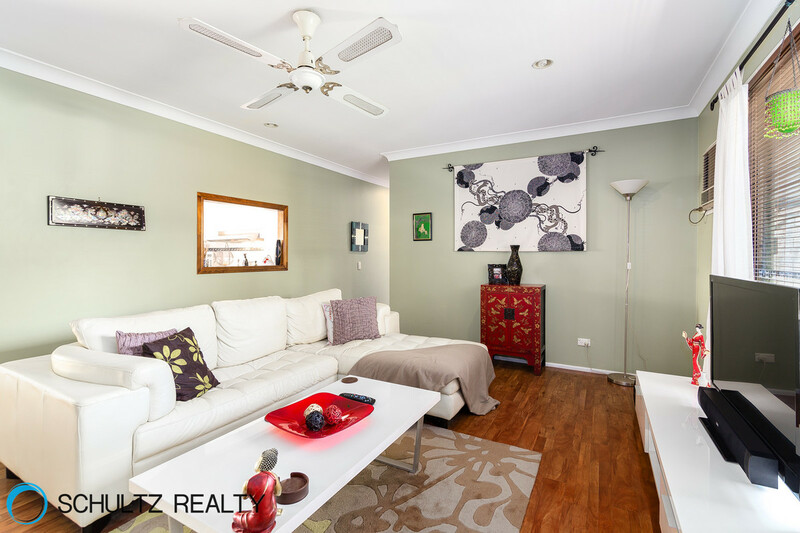 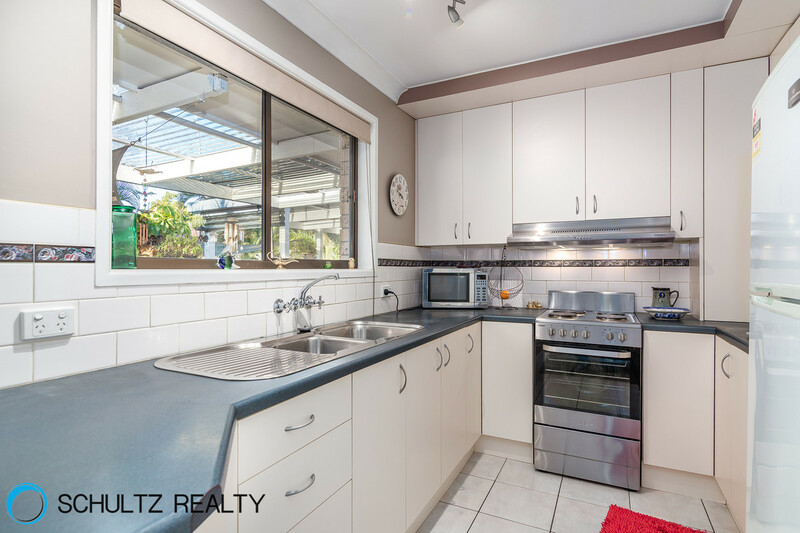 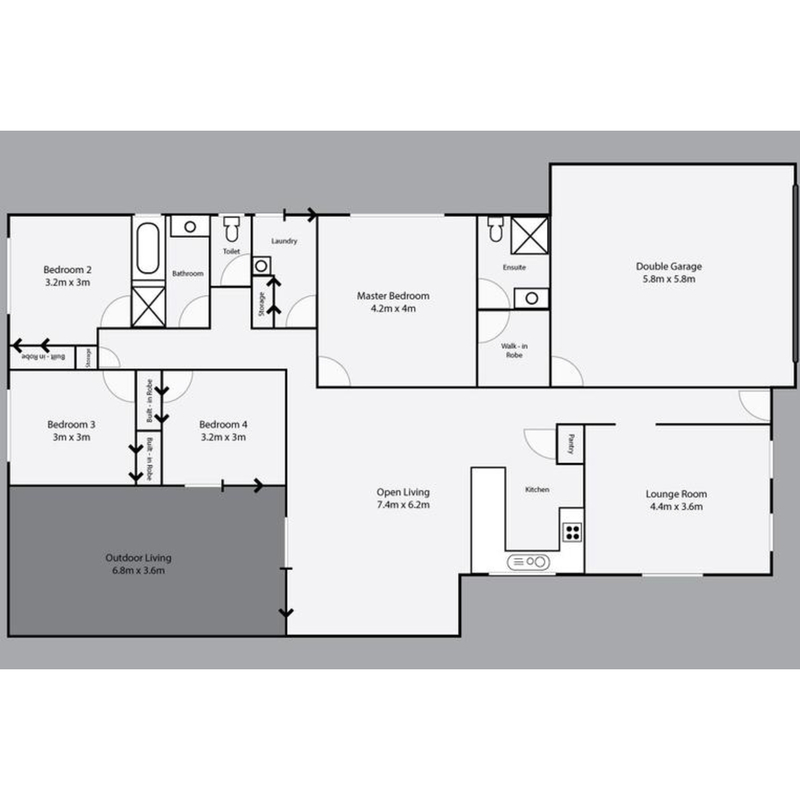 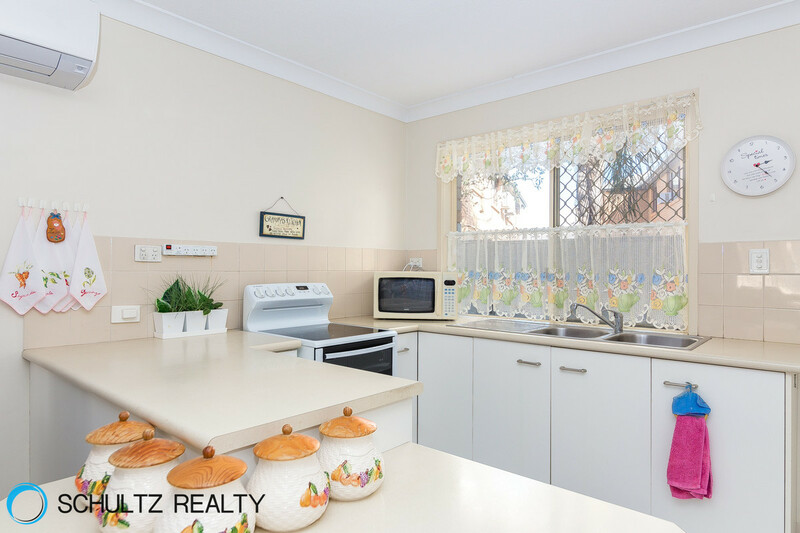 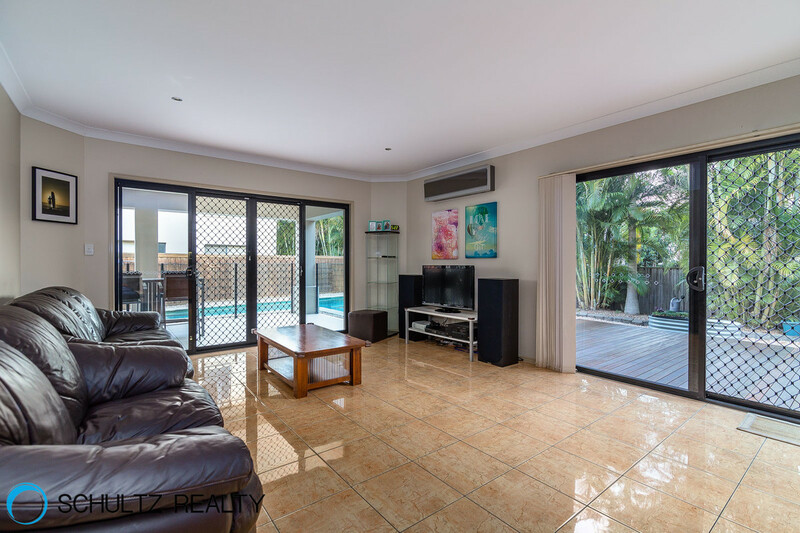 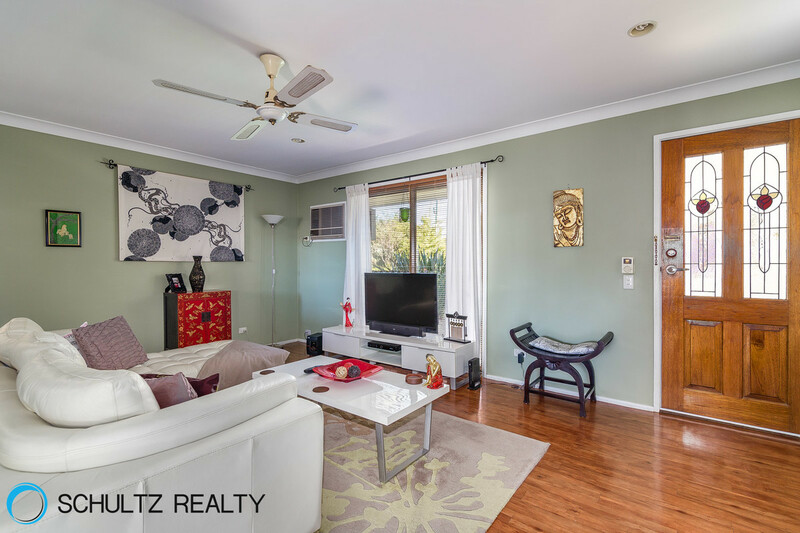 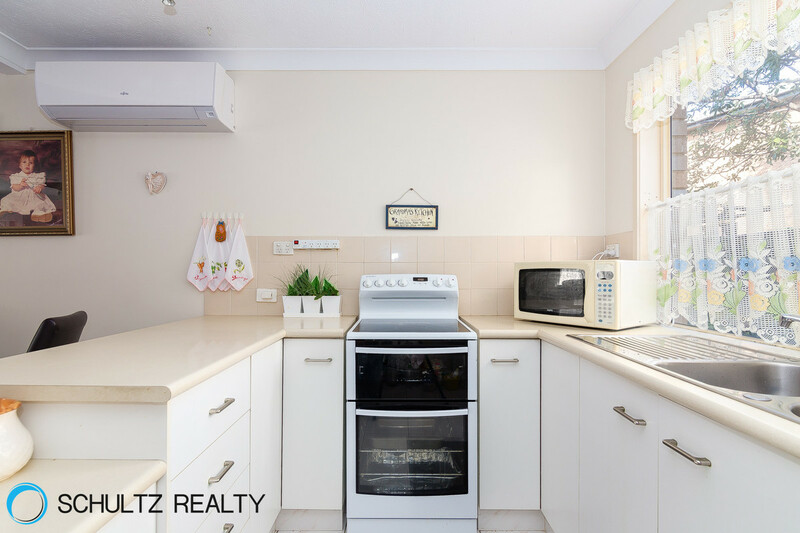 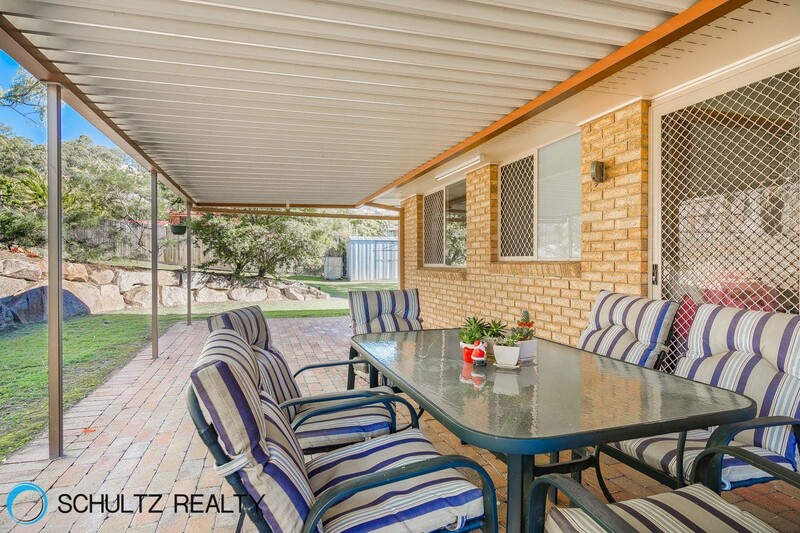 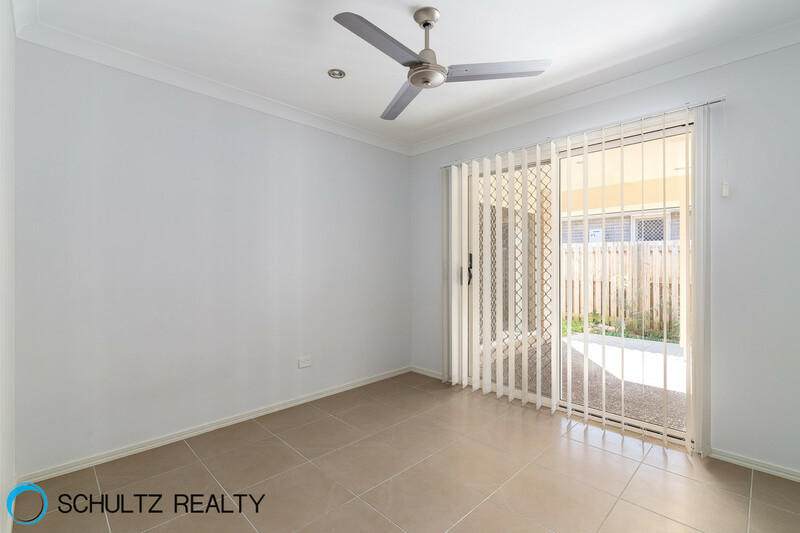 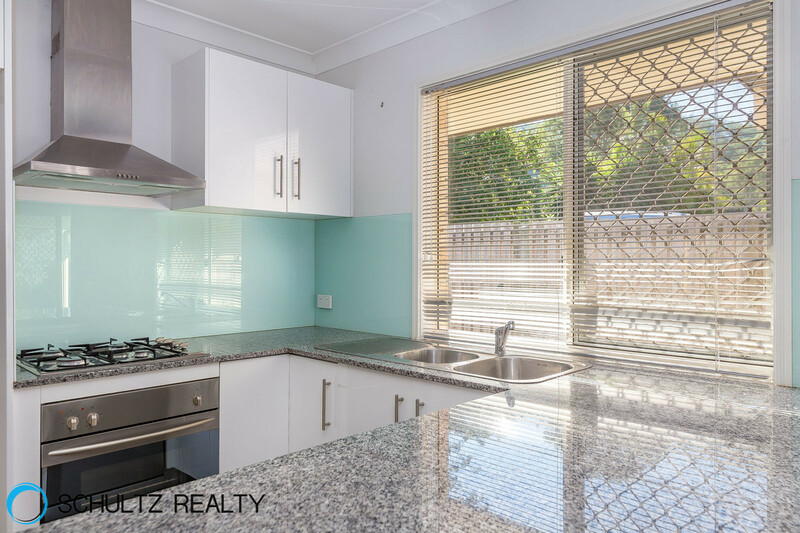 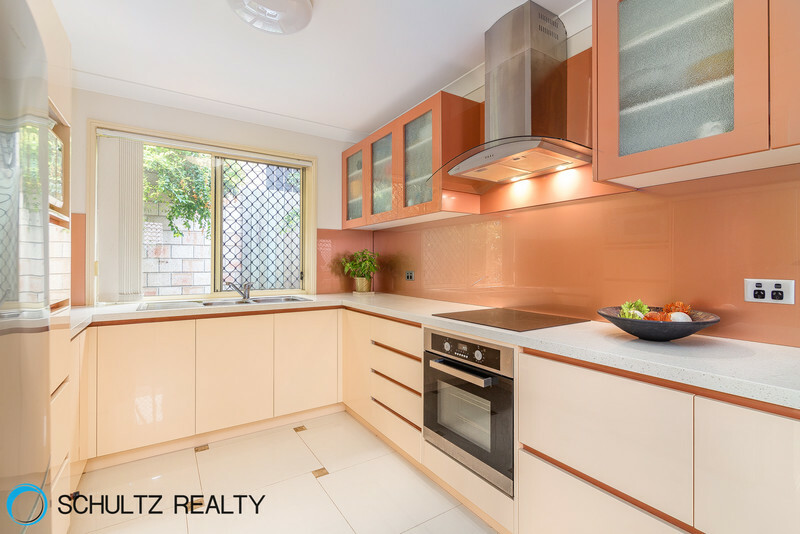 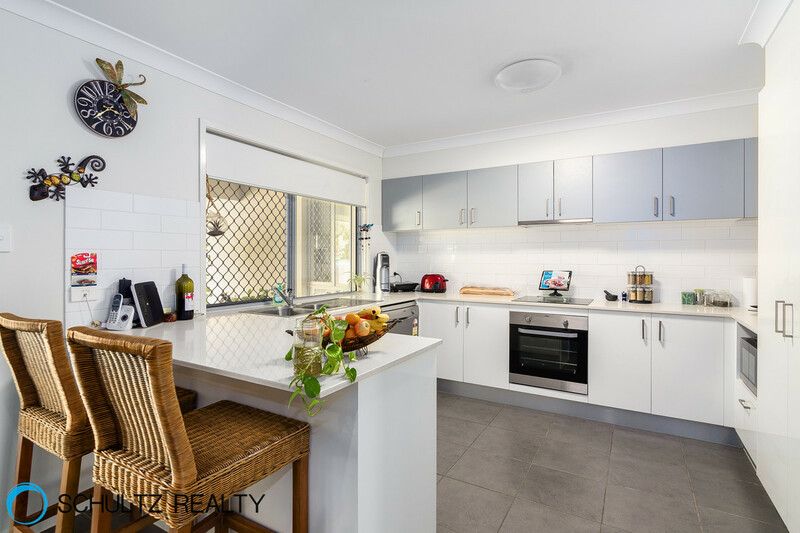 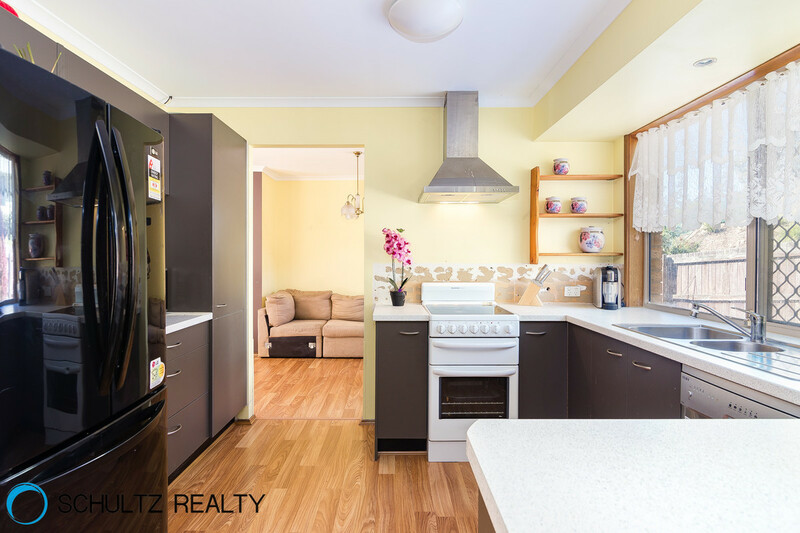 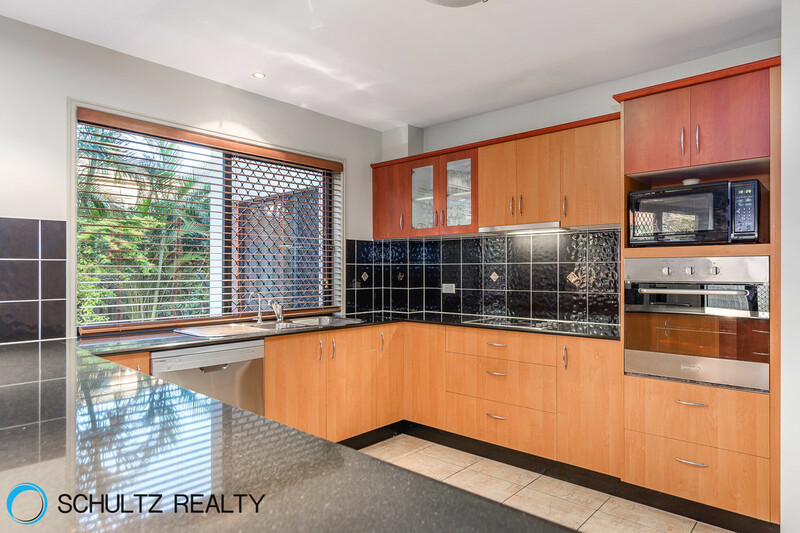 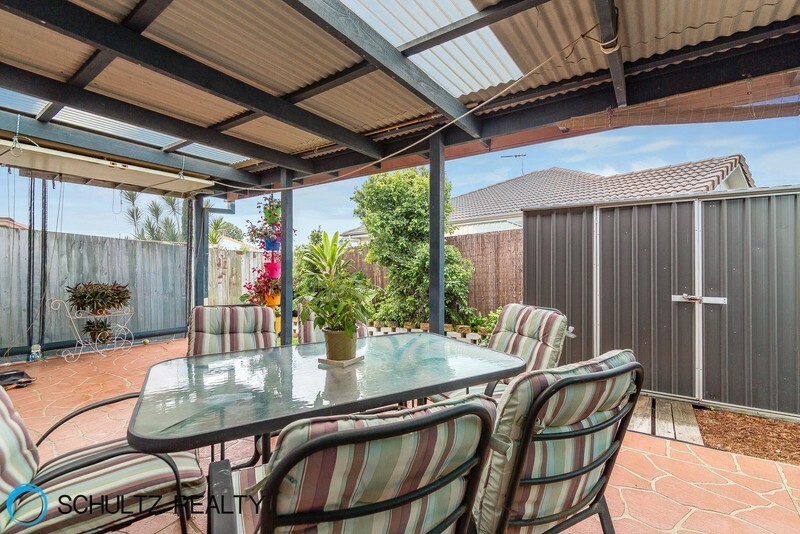 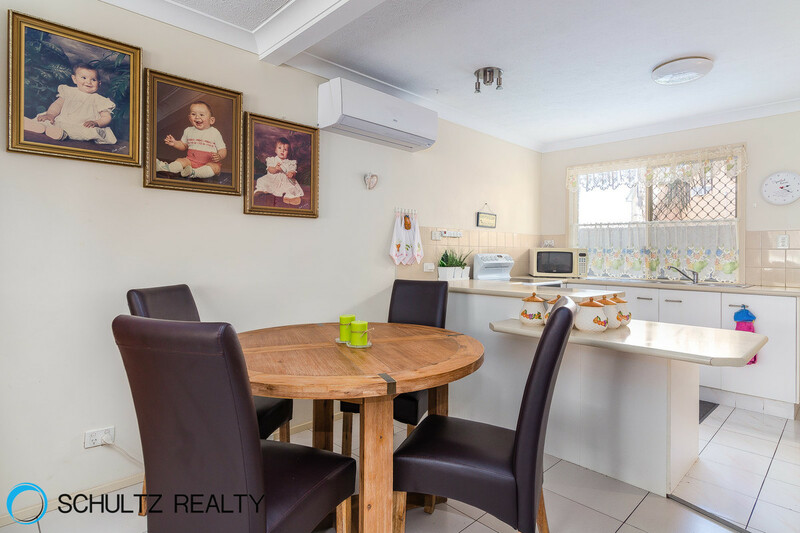 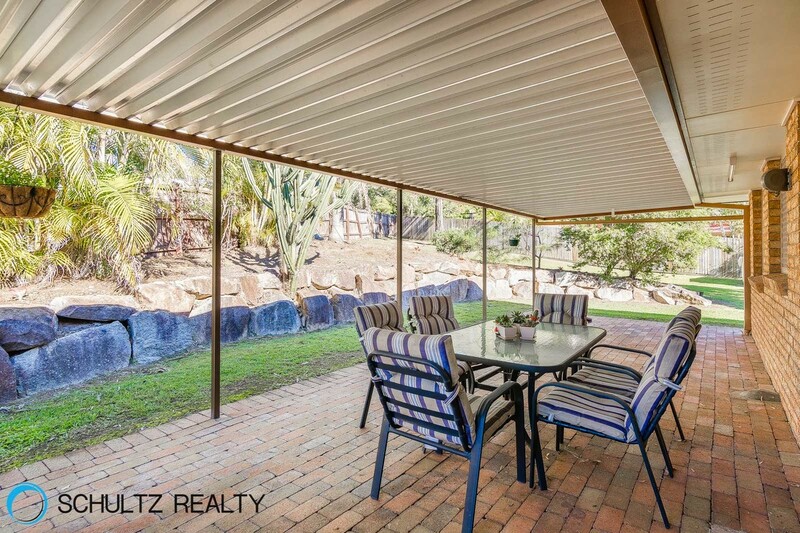 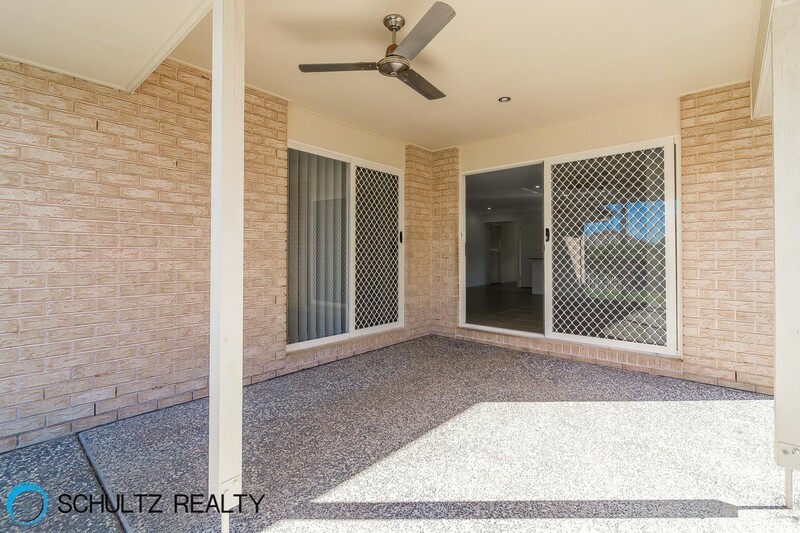 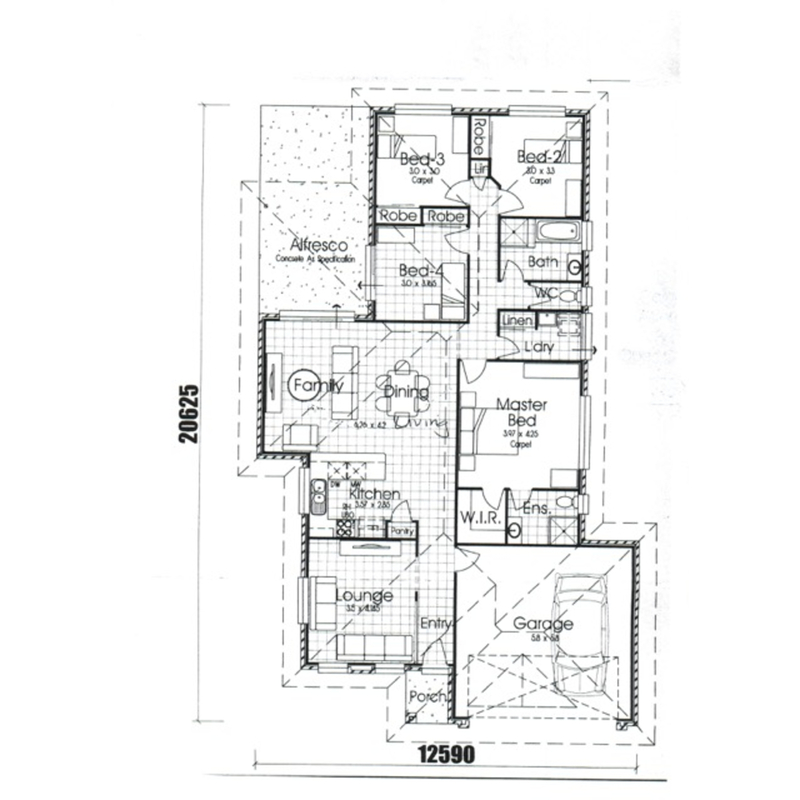 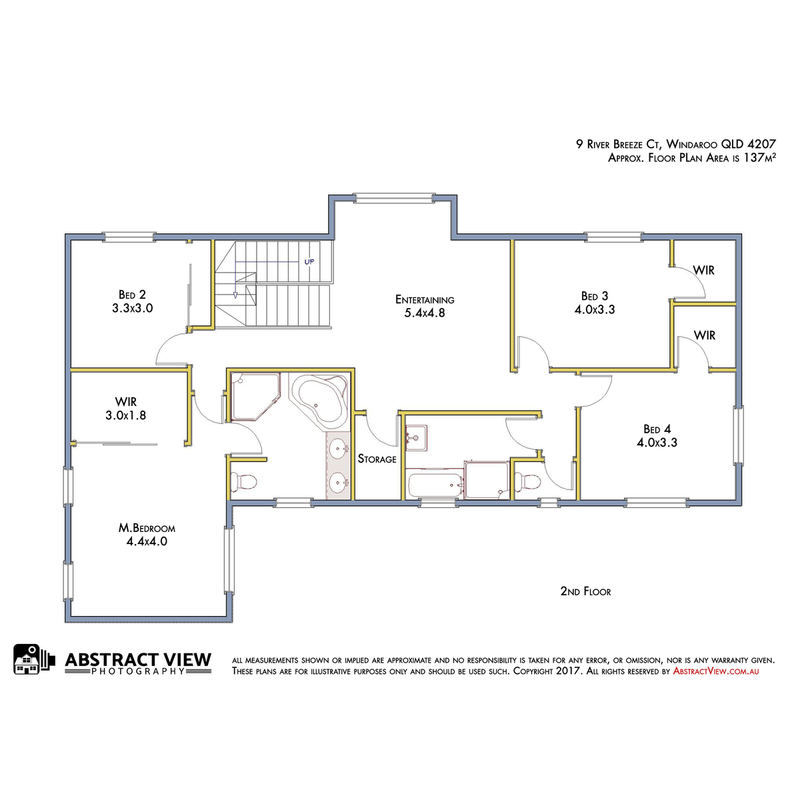 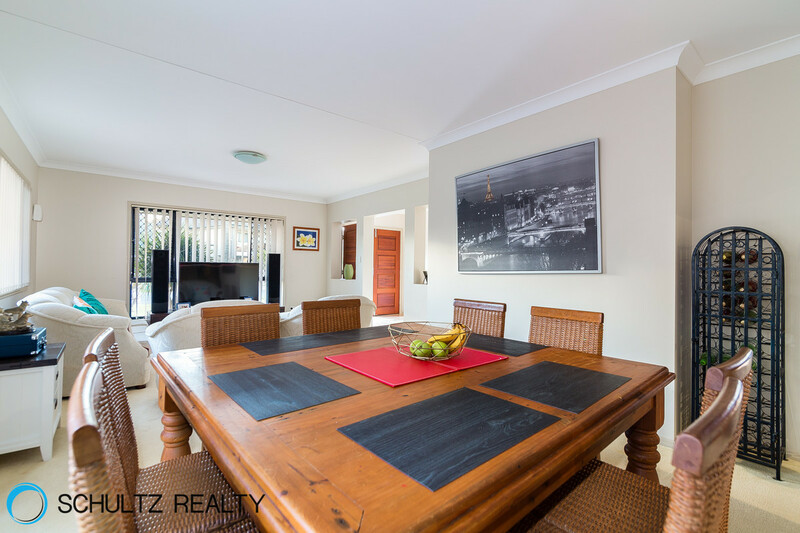 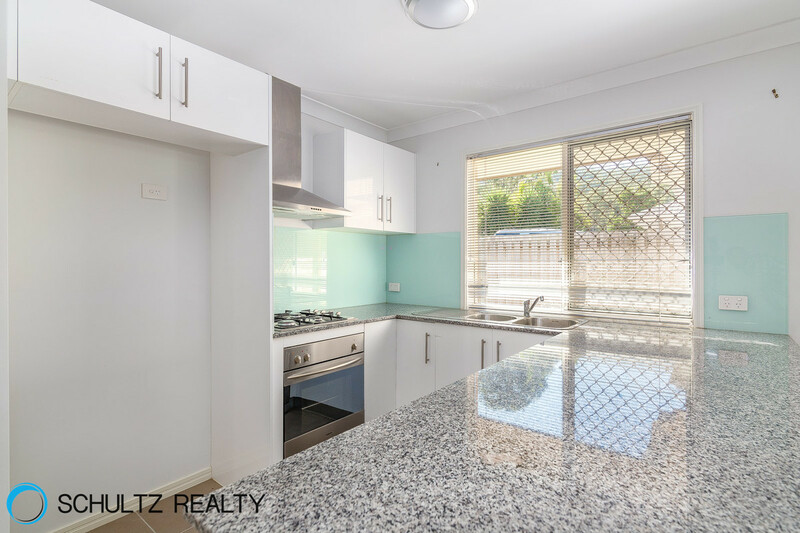 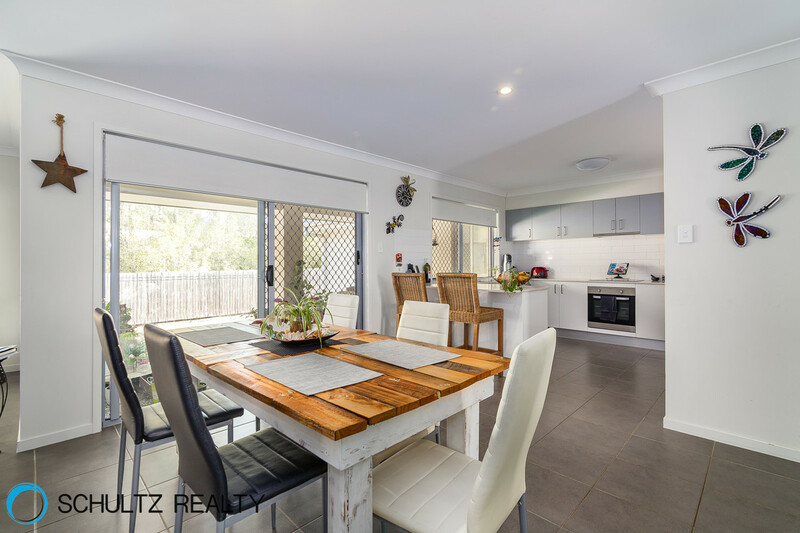 You will love the very spacious tiled open plan living/dining area with air conditioning. 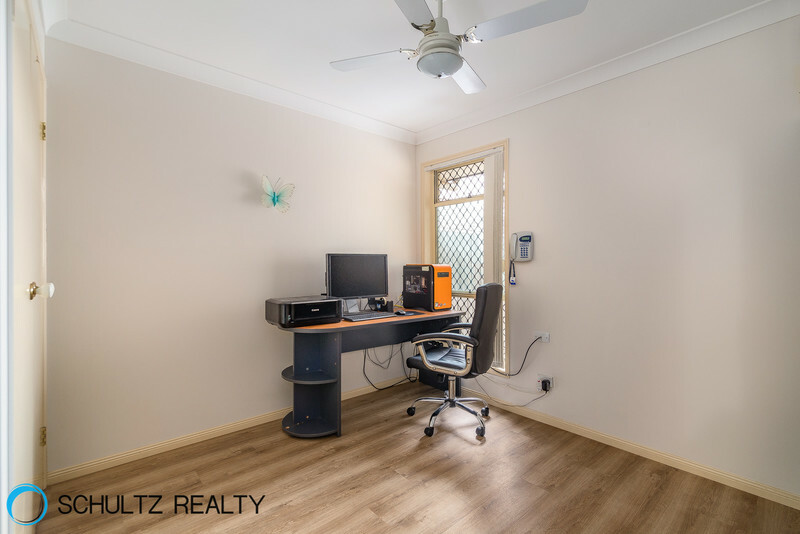 Call the moving company! 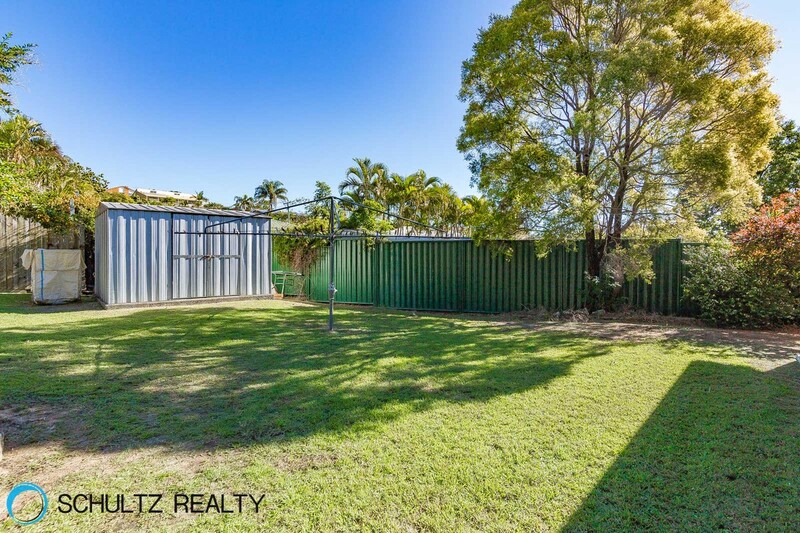 this one is ready to move in now! 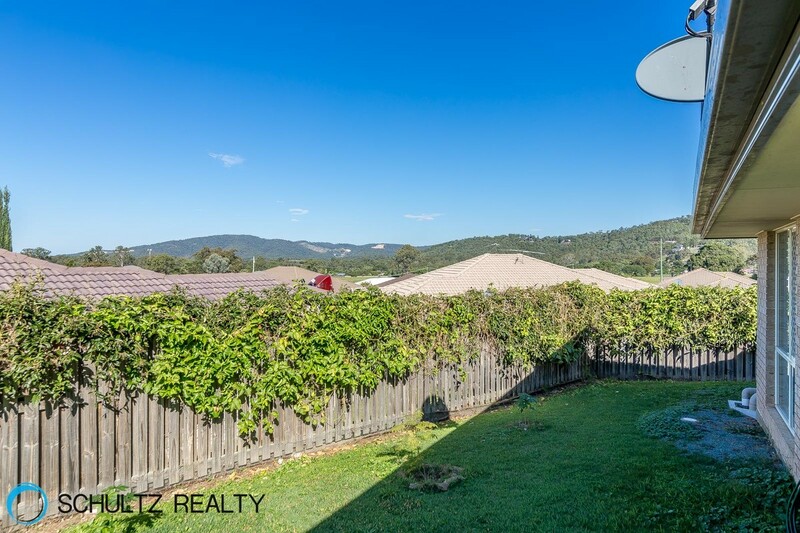 Sold $403kThis beautiful 4 Bedroom home has so much to offer from Granite benchtops, mountain views from 2 of the bedrooms and the entertaining area, gas hot water &amp; stove, really good size bedrooms, 2 large separate living areas, you don't want to miss viewing this property and snapping it up.Features include:-Quiet street - front facing West with beautiful lush bush across the road. 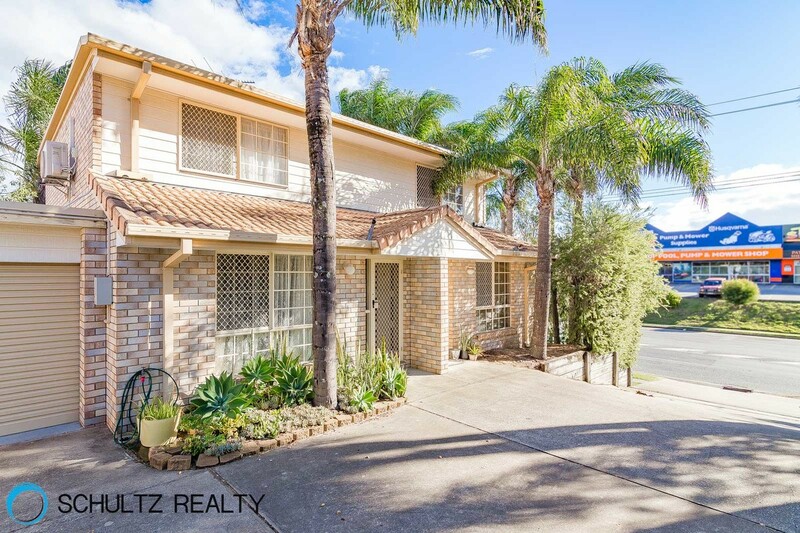 Sold $235kThis a great Townhouse in a great location. 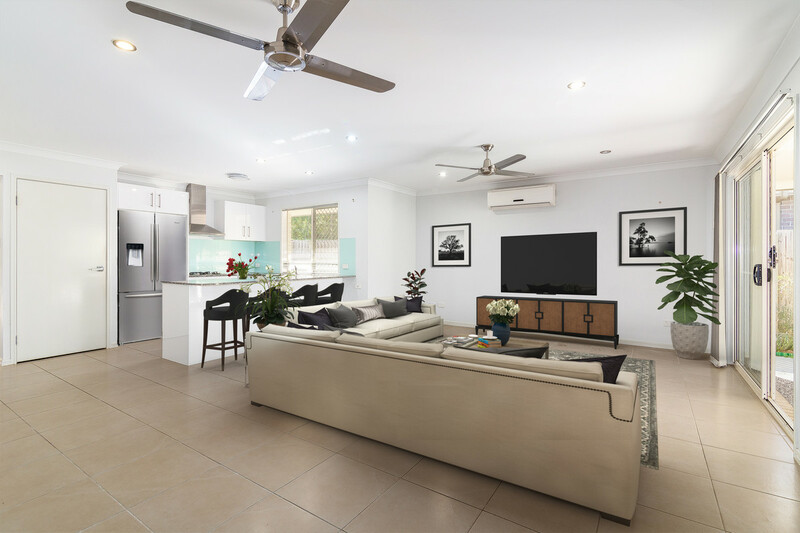 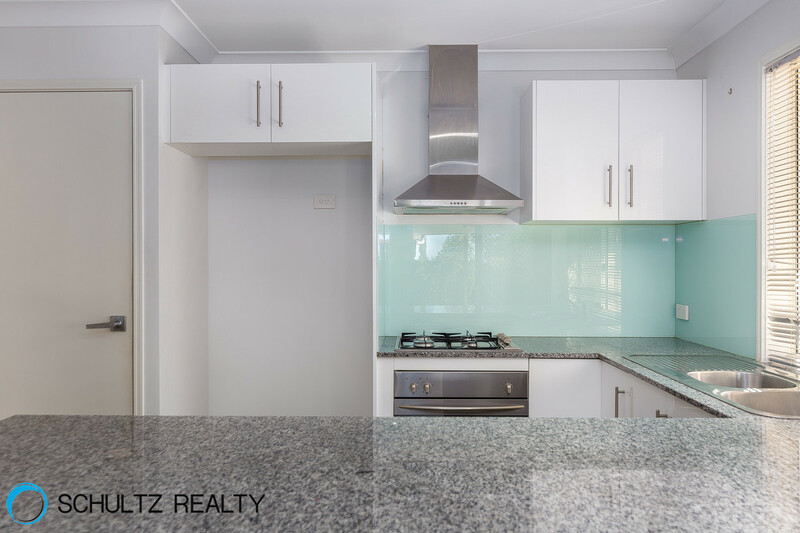 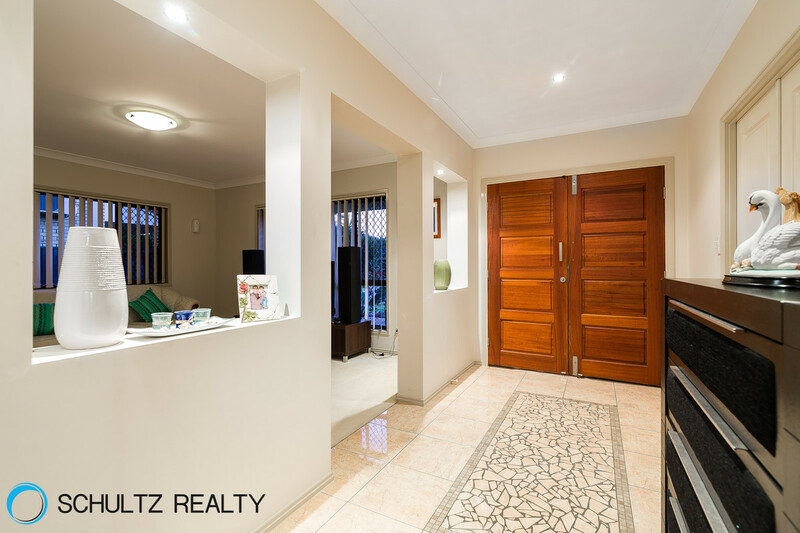 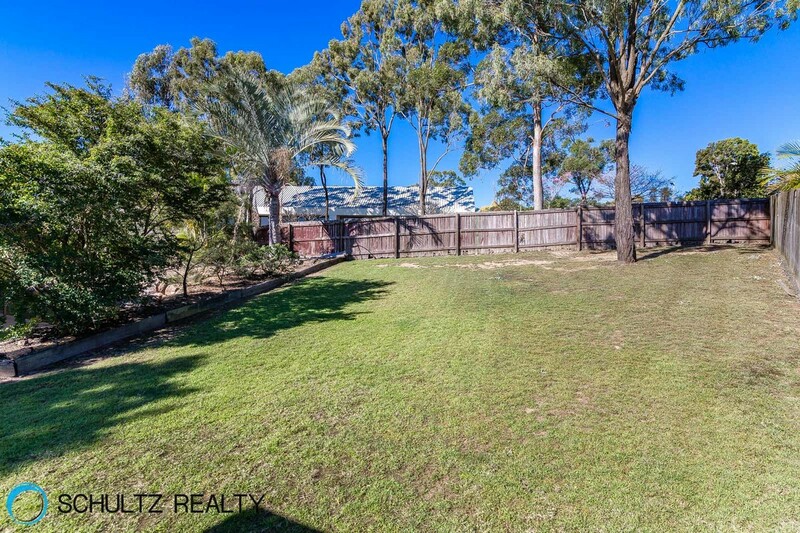 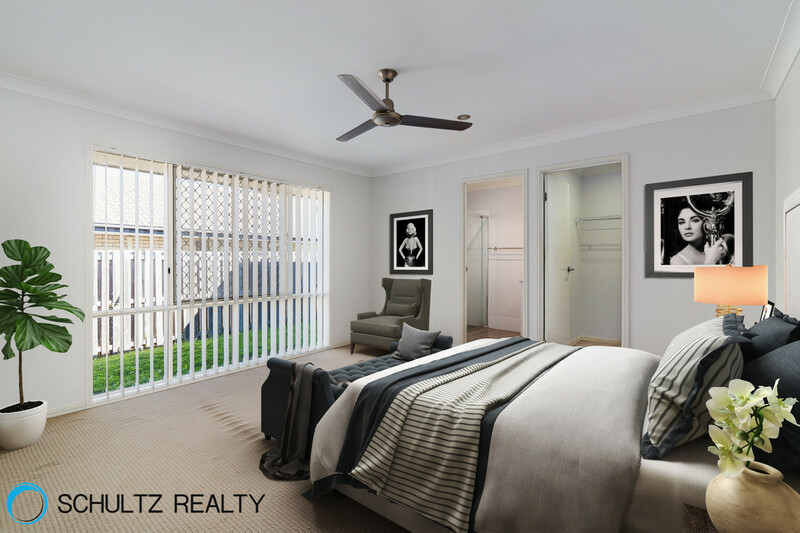 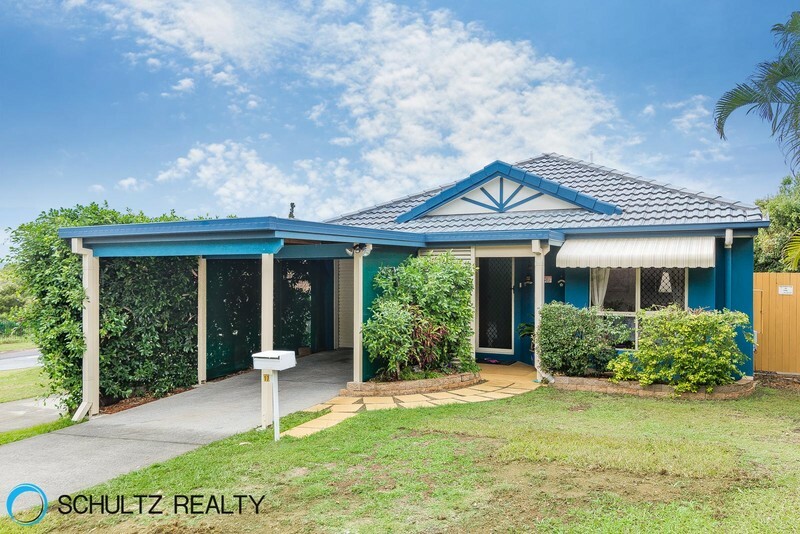 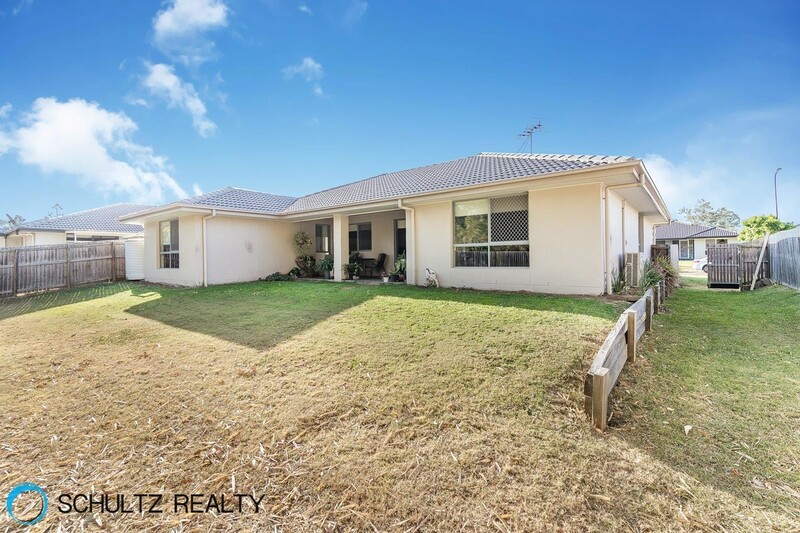 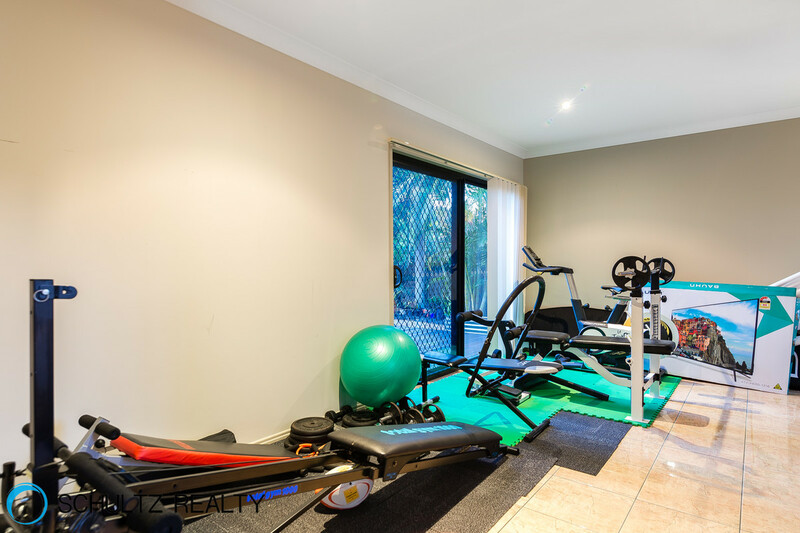 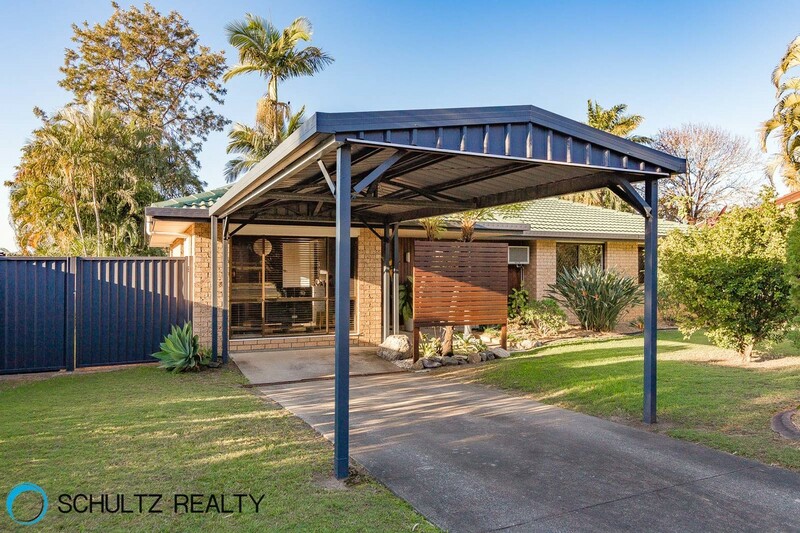 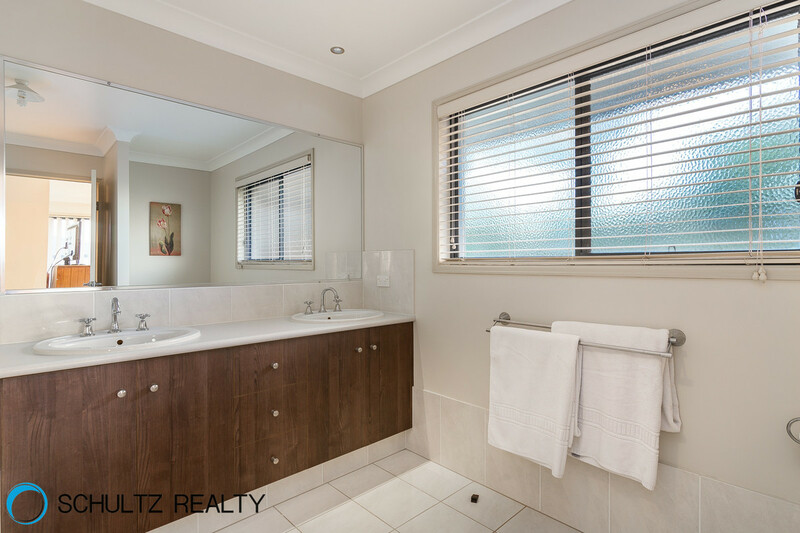 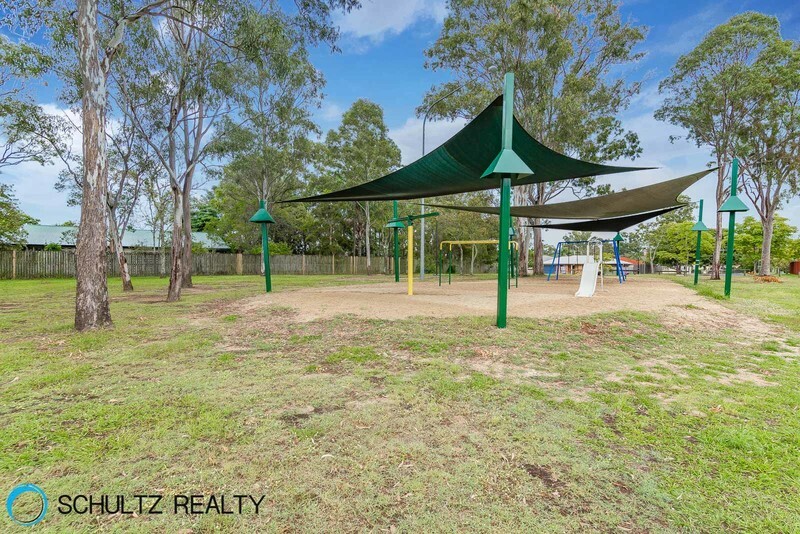 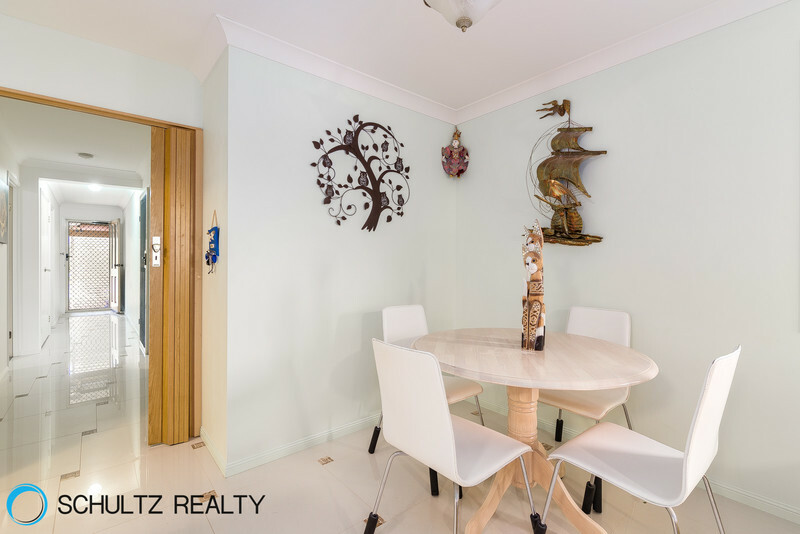 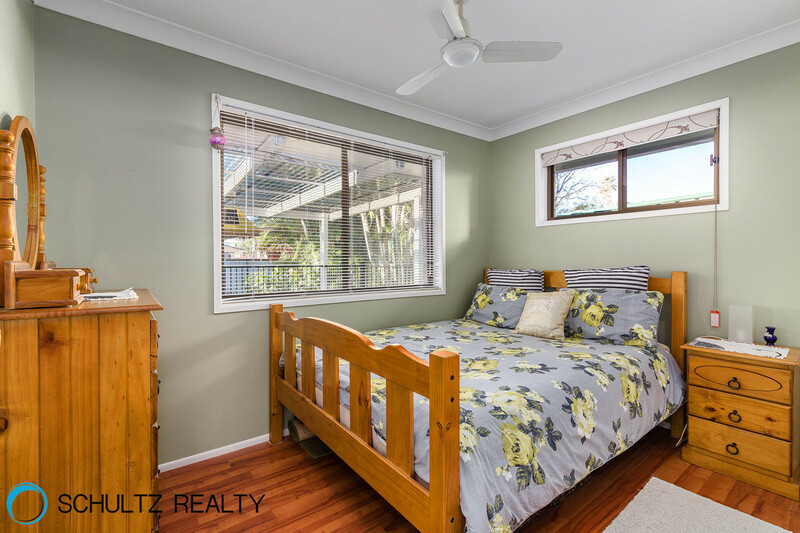 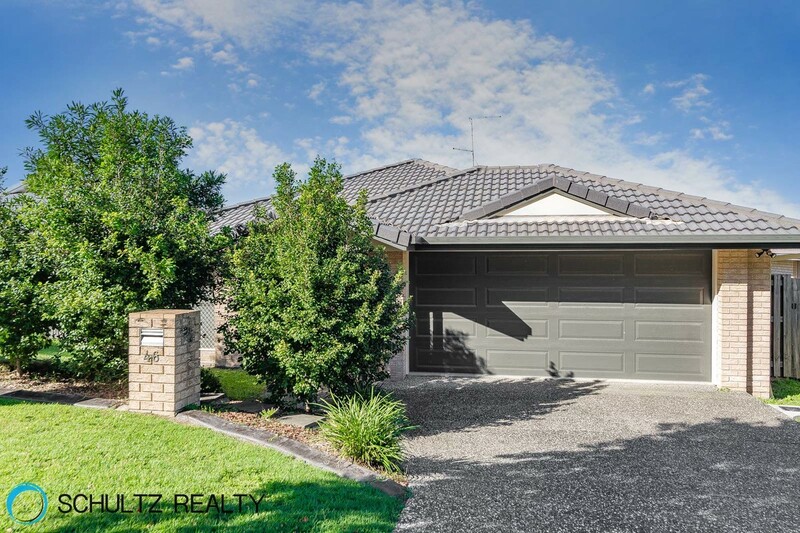 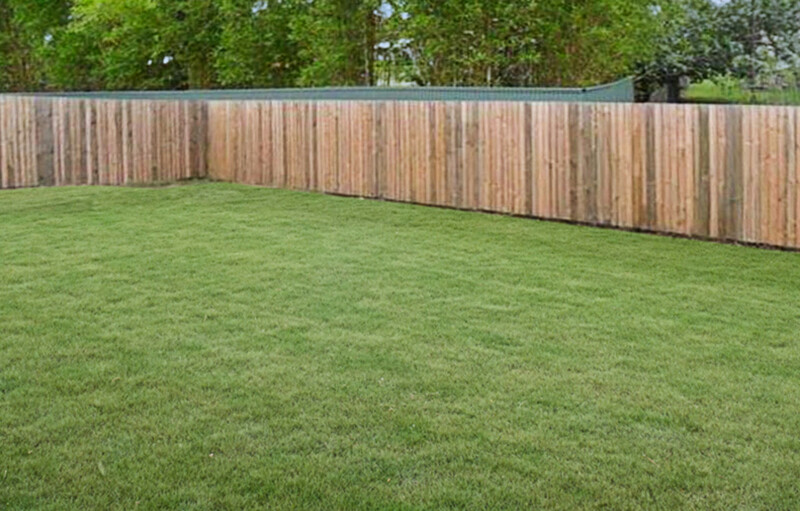 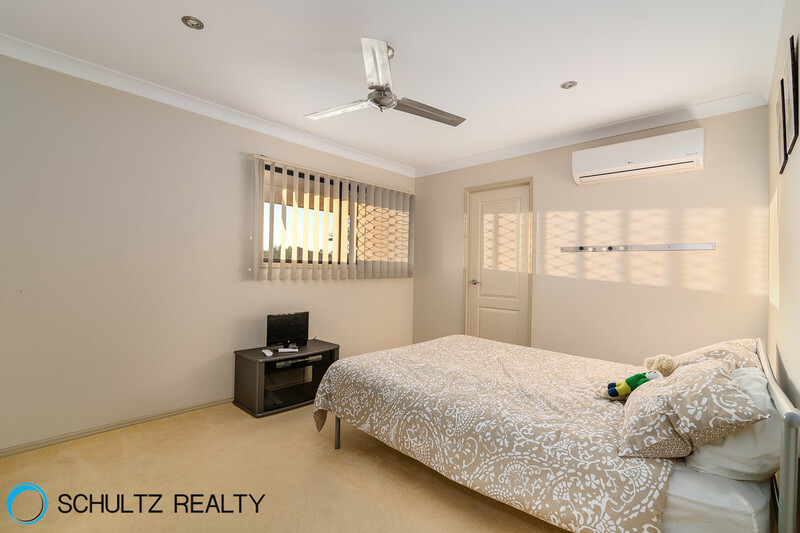 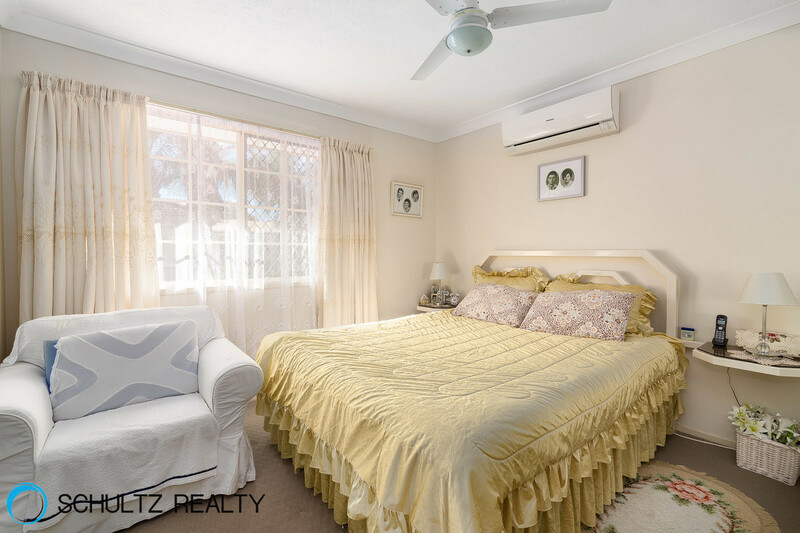 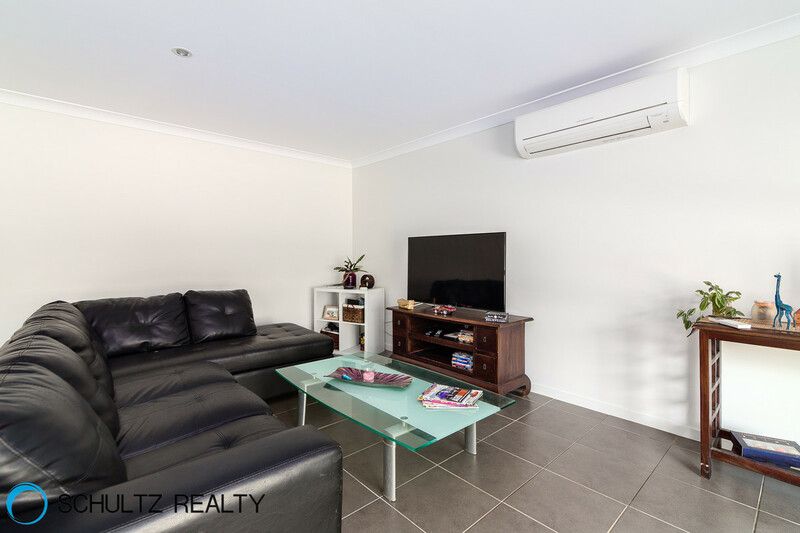 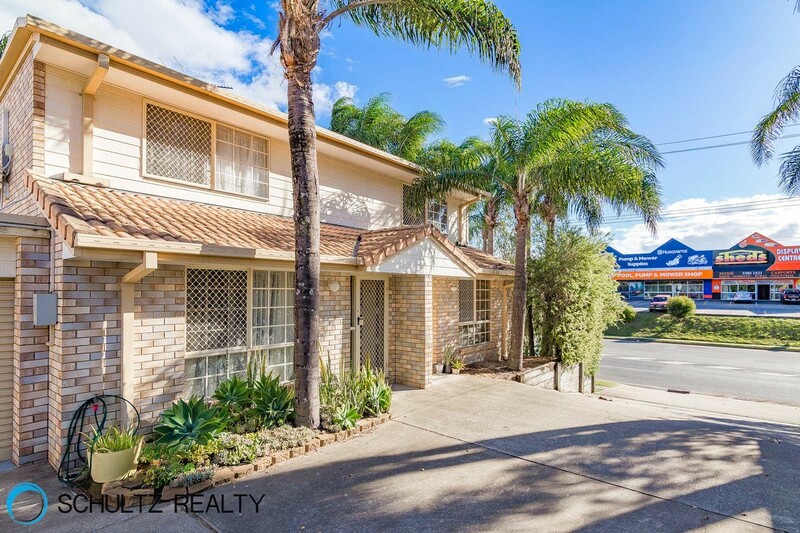 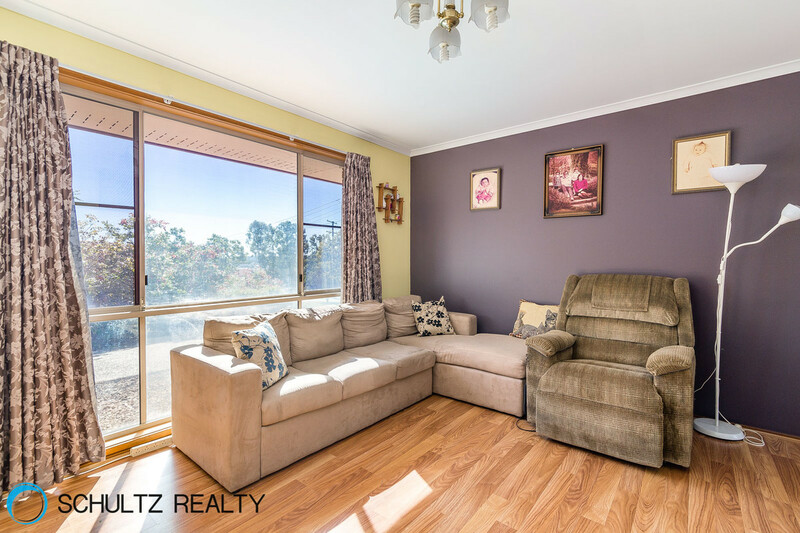 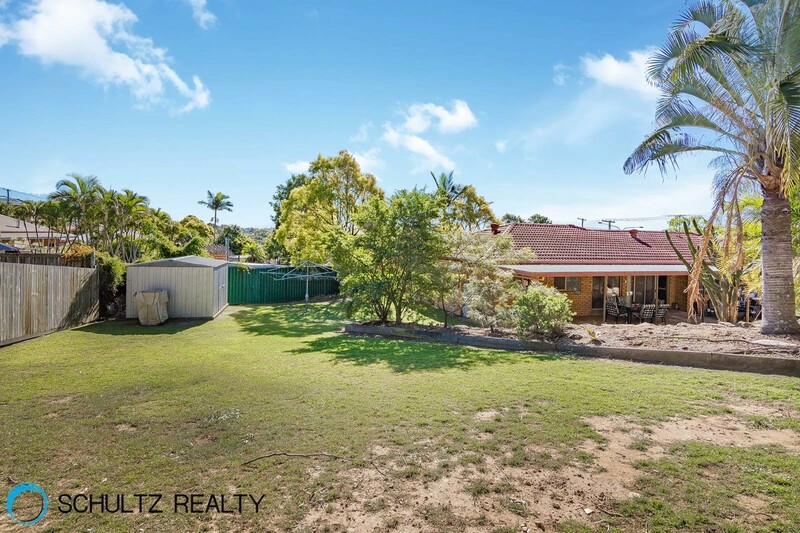 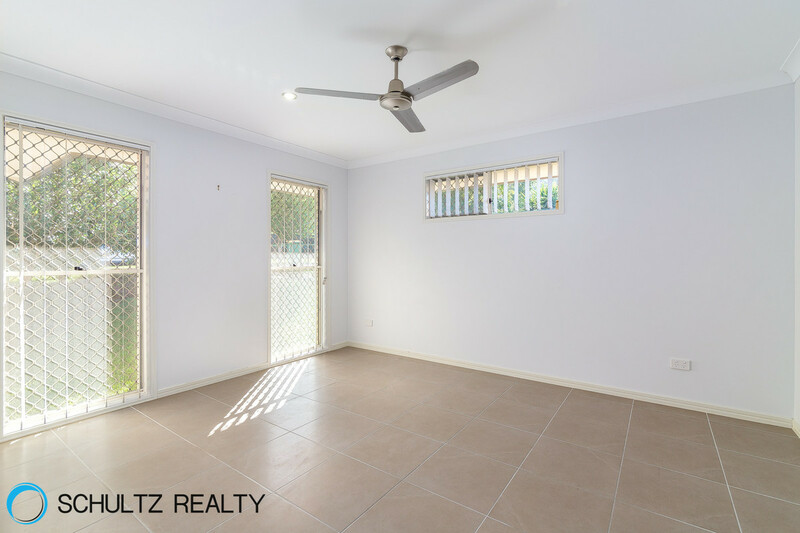 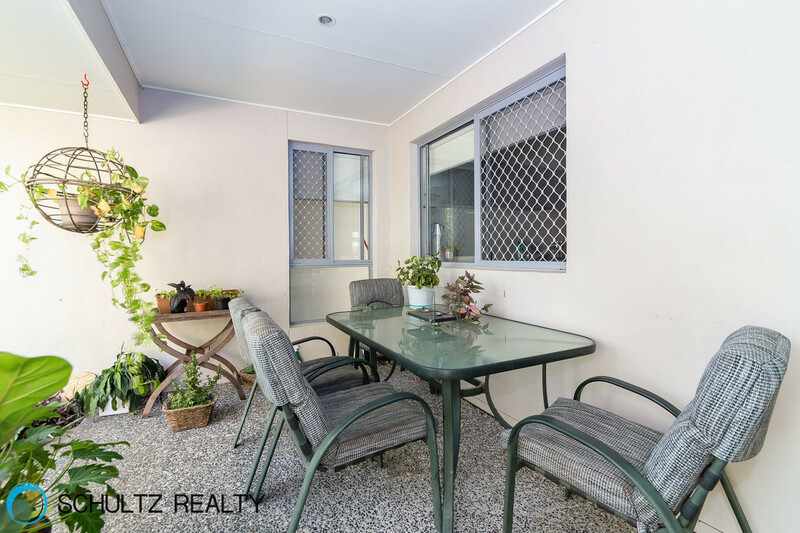 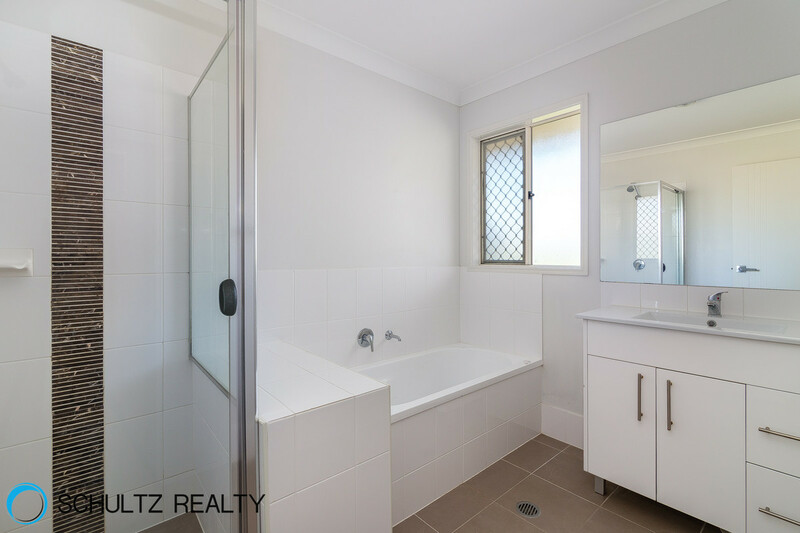 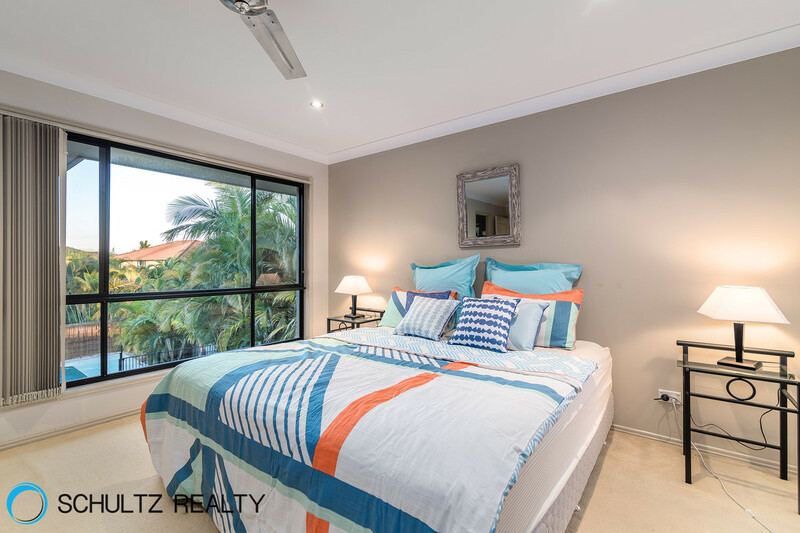 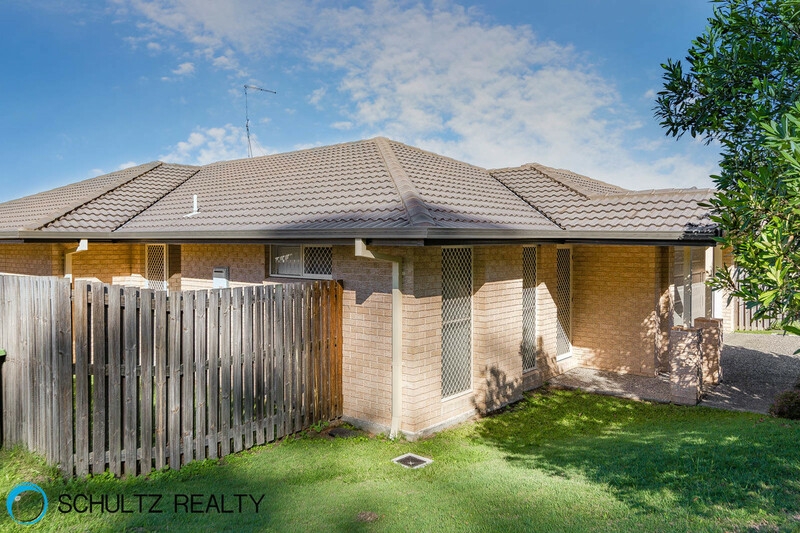 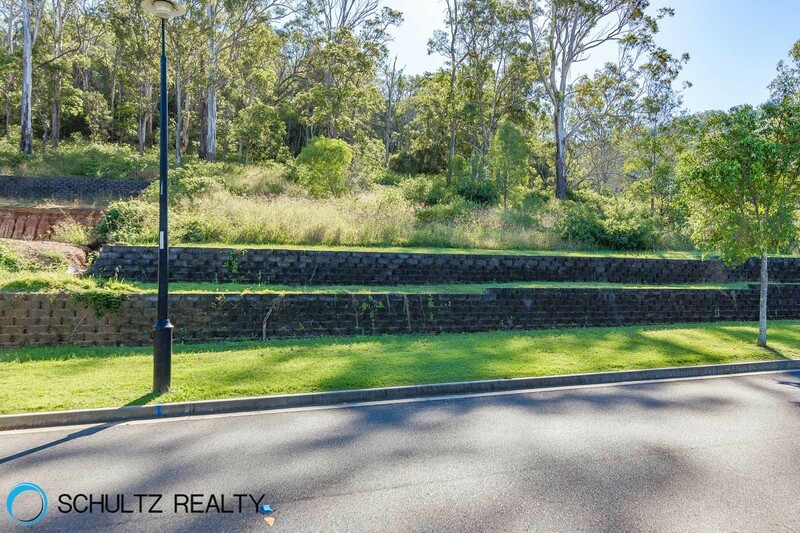 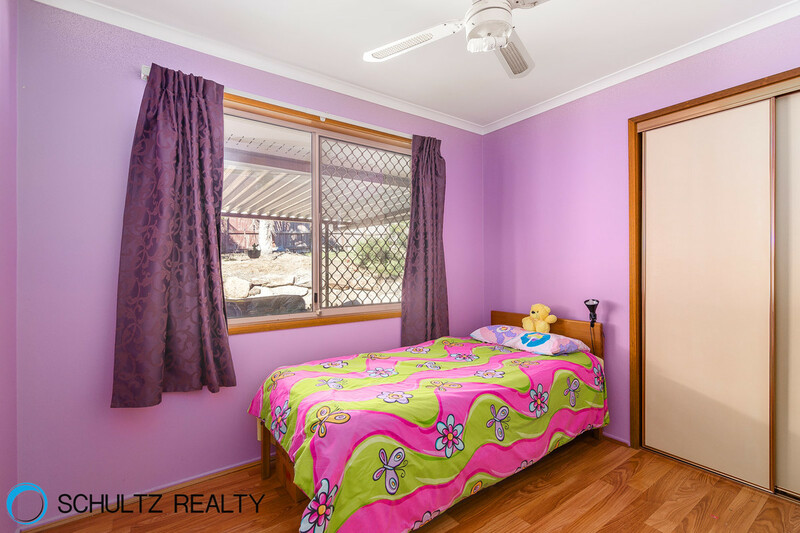 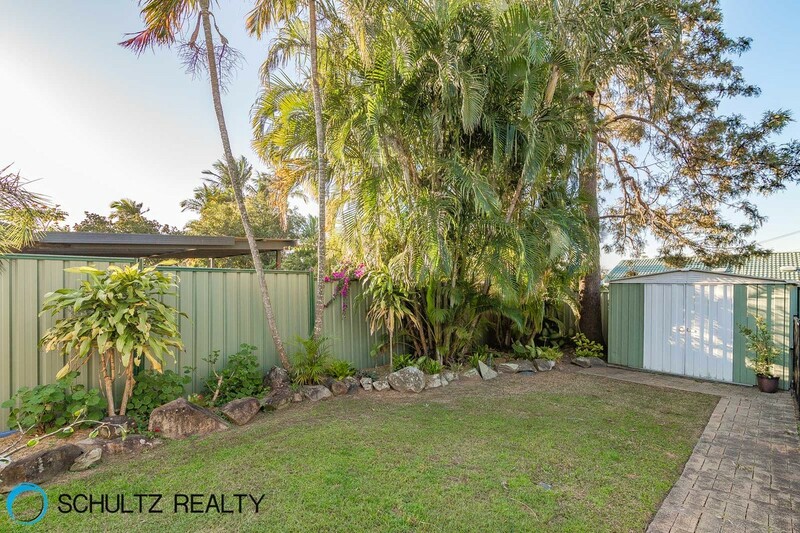 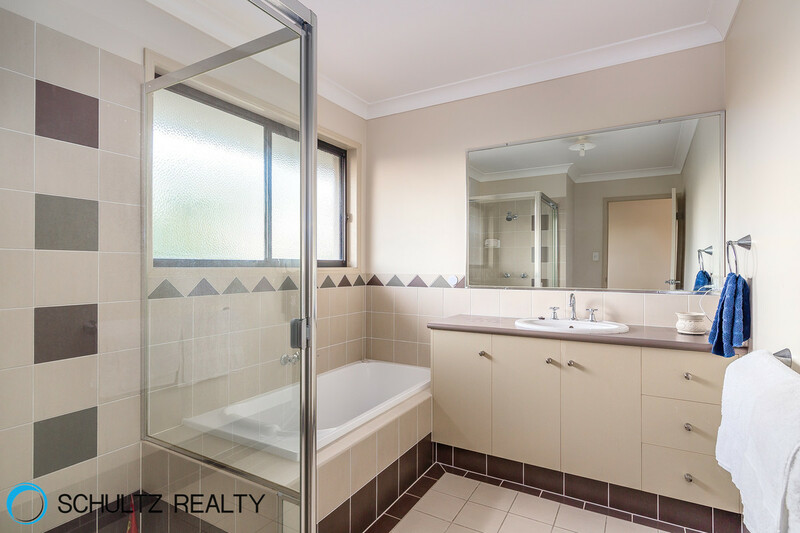 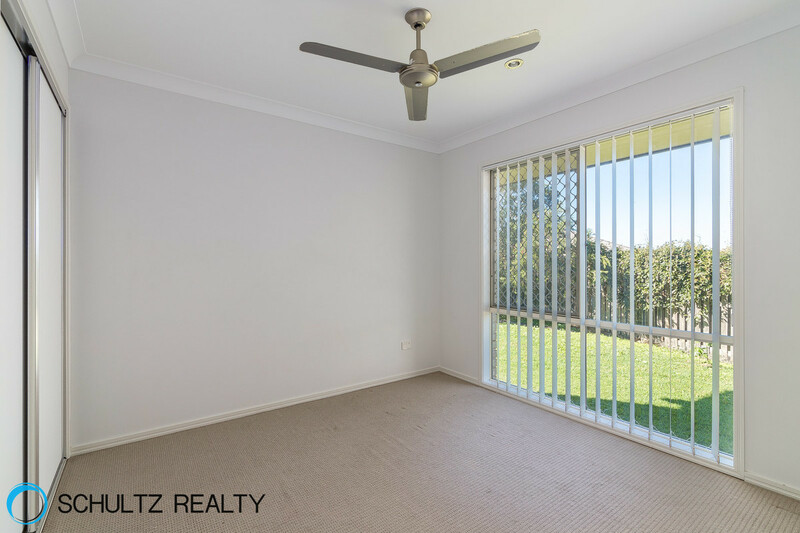 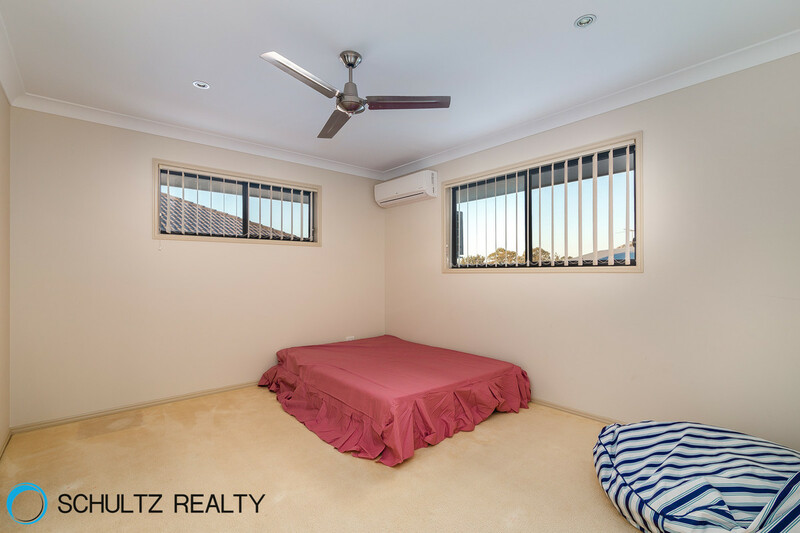 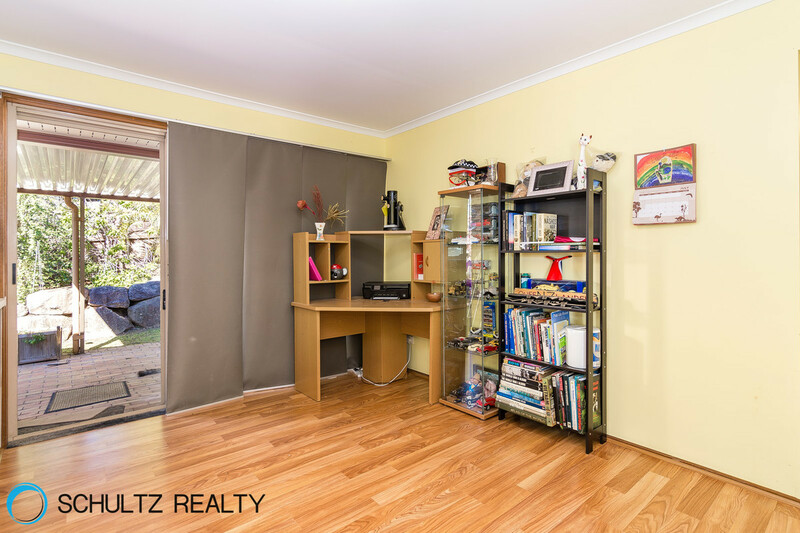 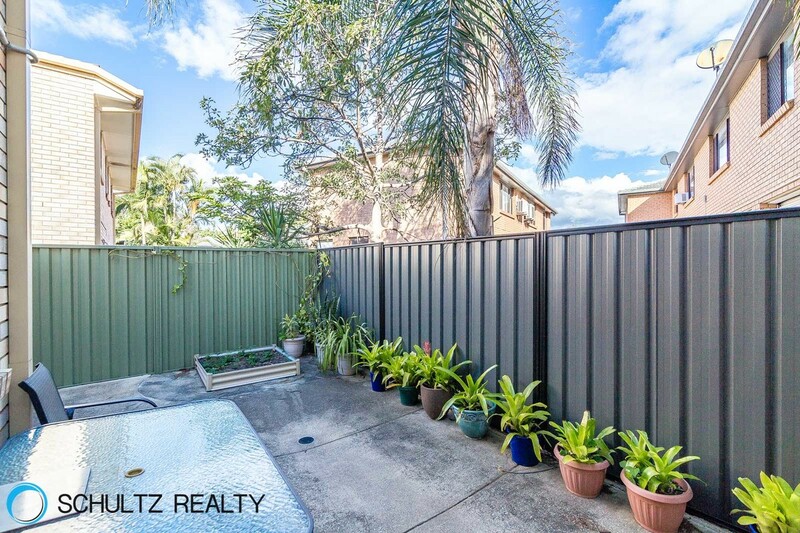 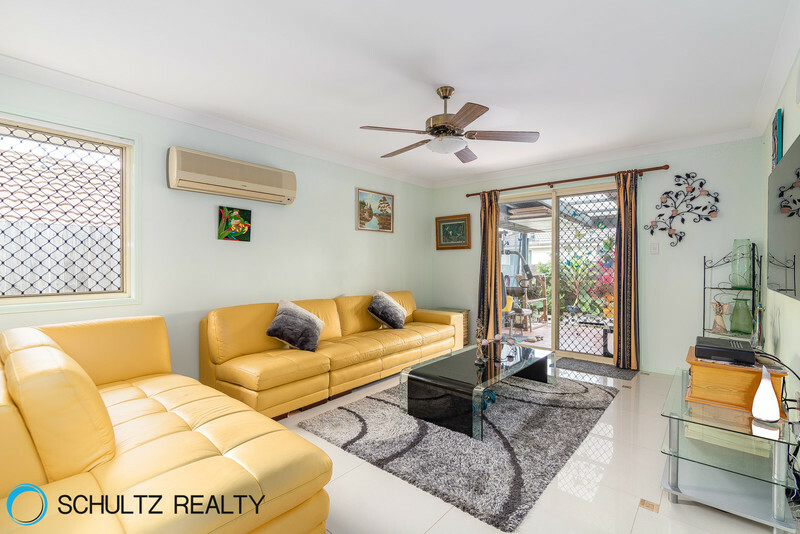 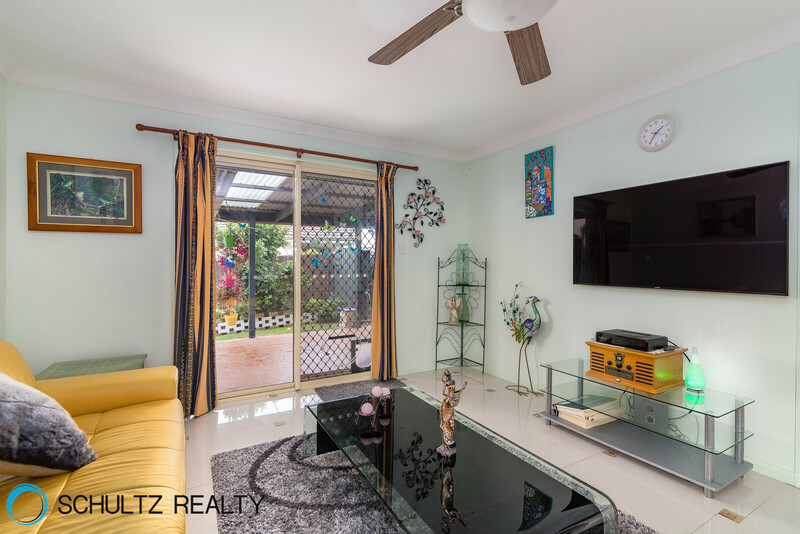 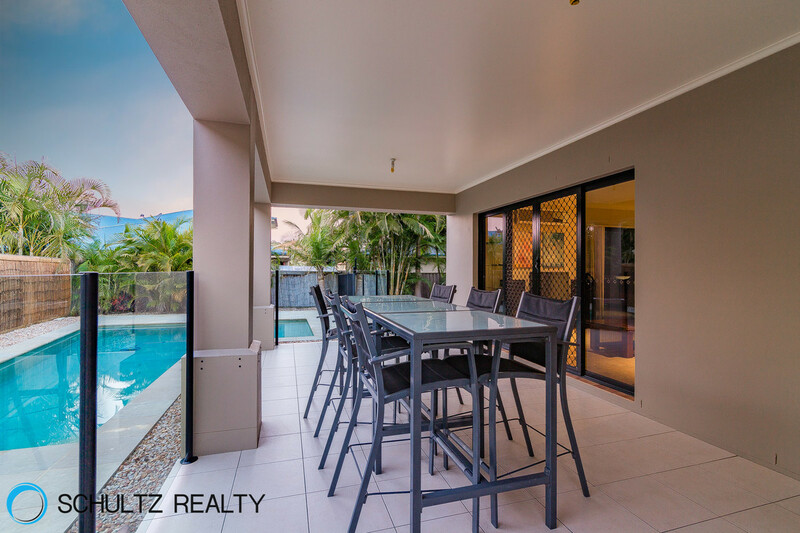 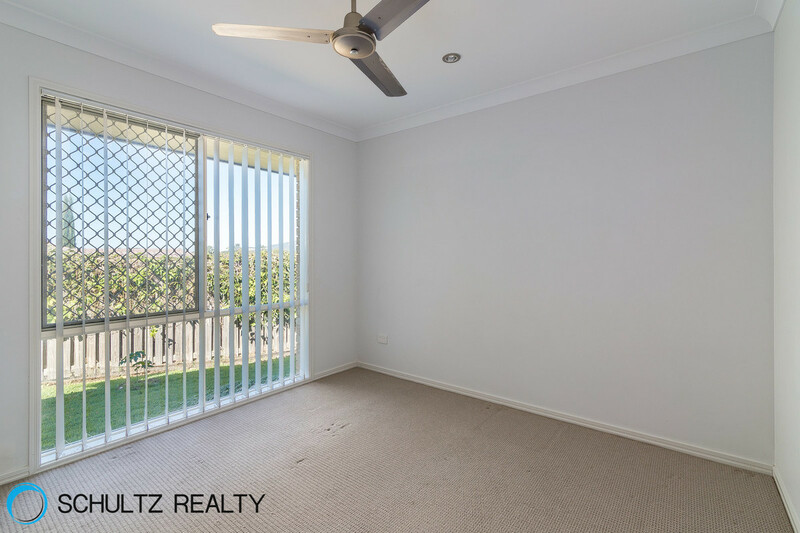 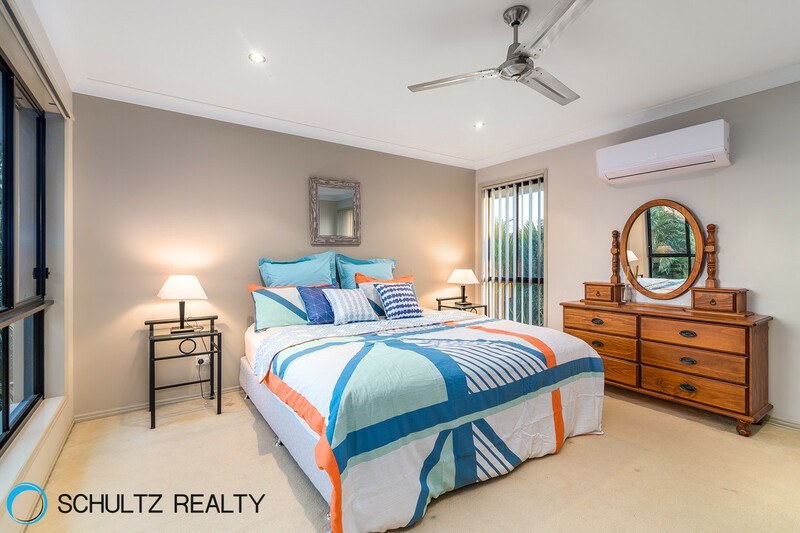 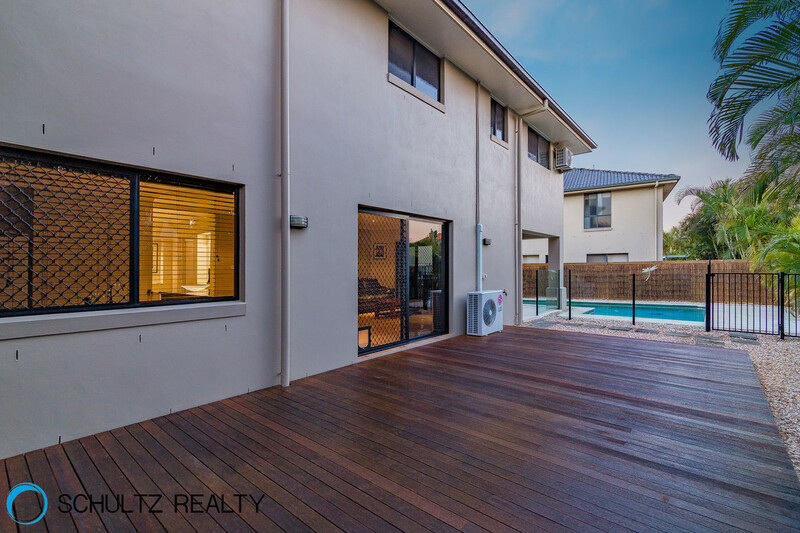 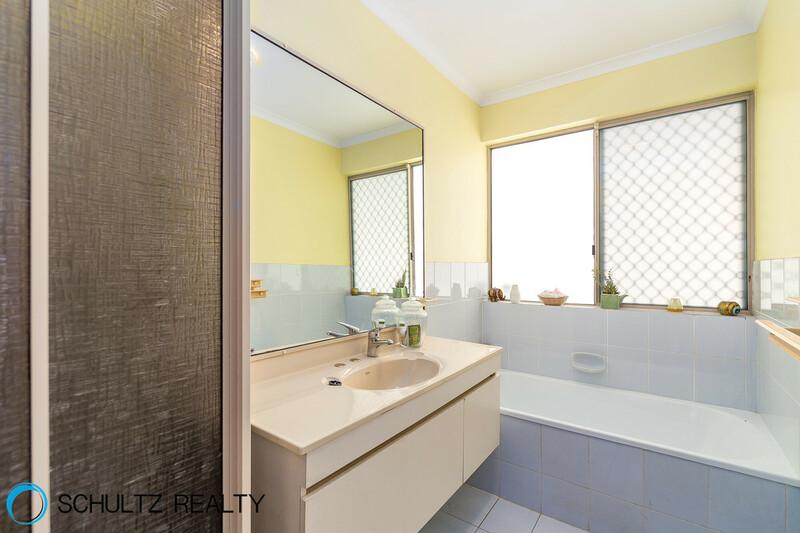 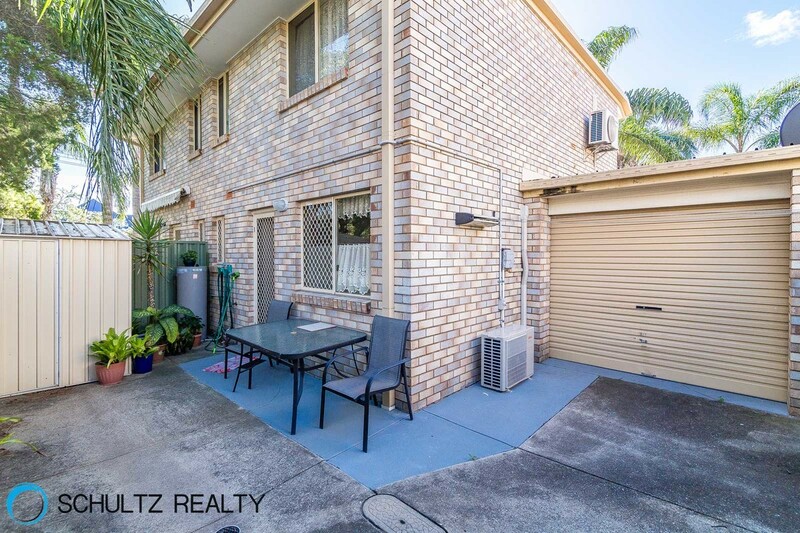 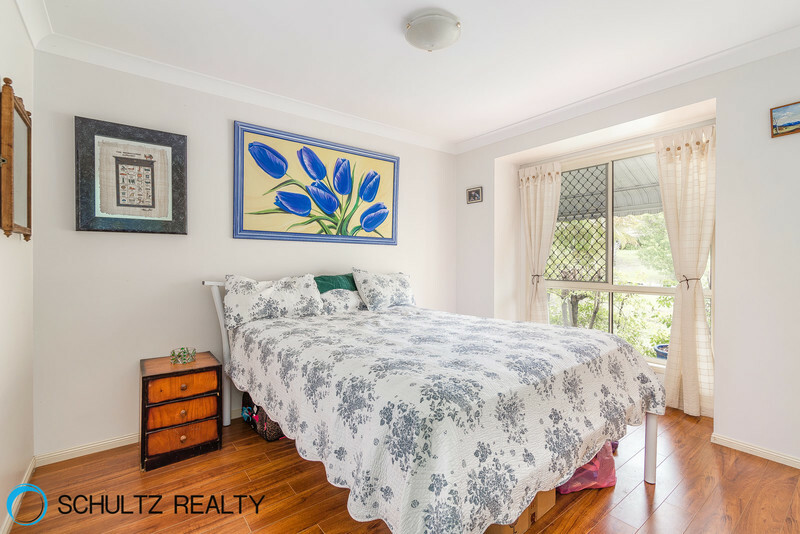 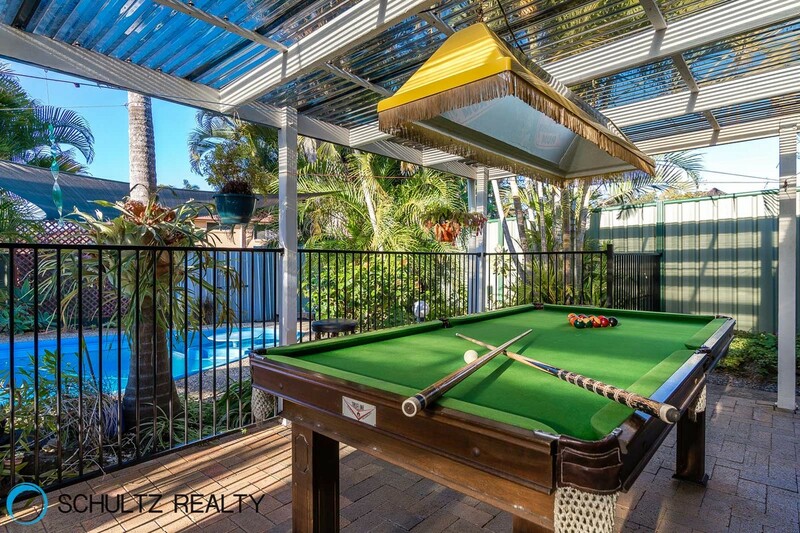 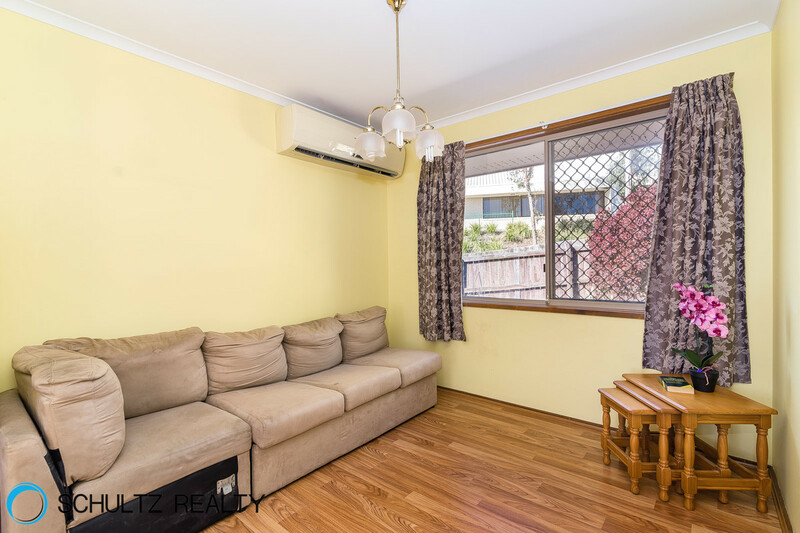 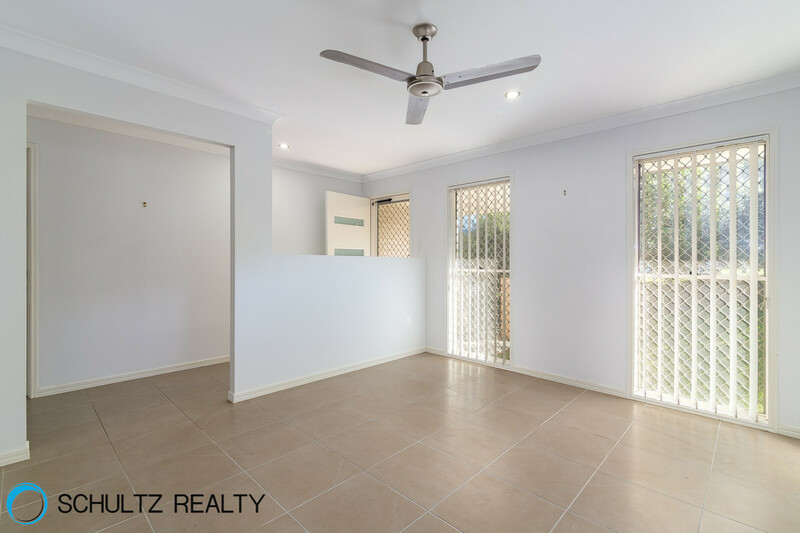 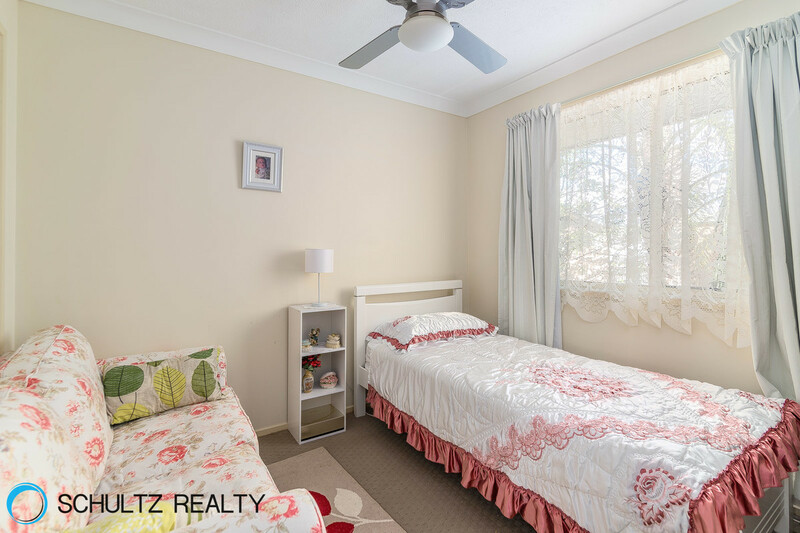 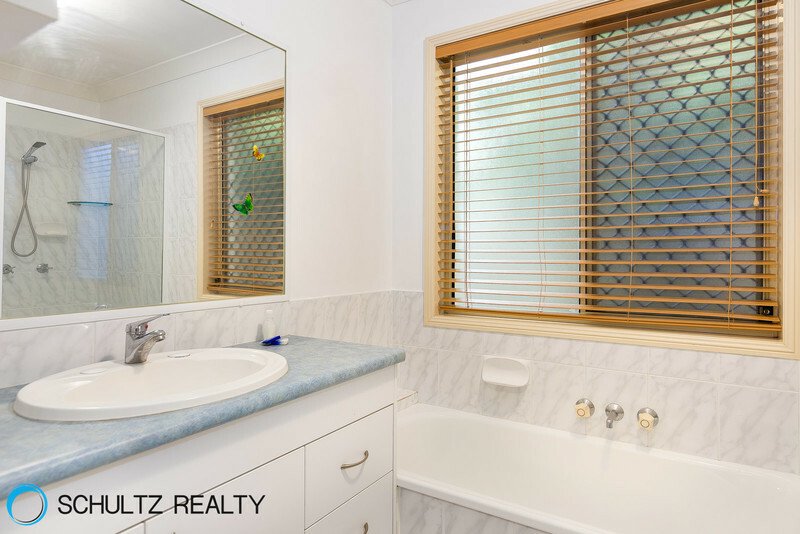 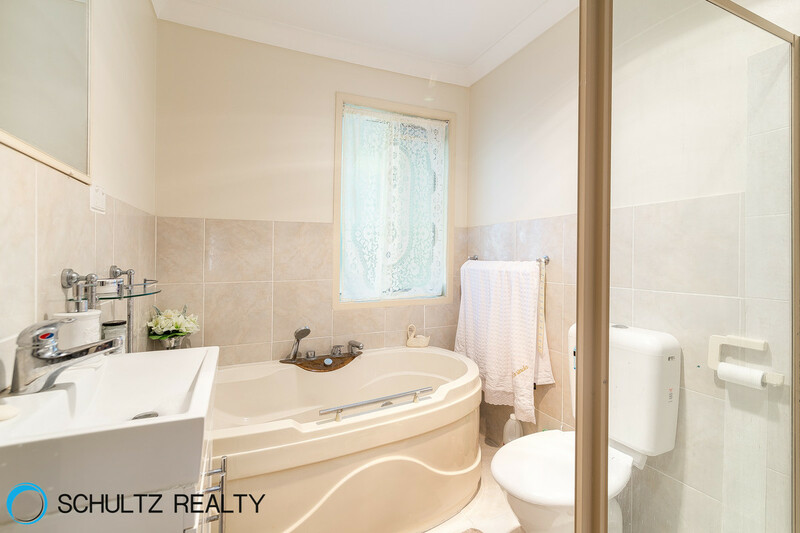 Its only a few minutes walking distance to the main streets of the city of Beenleigh, easy quick access to the freeway, it would suit anyone. 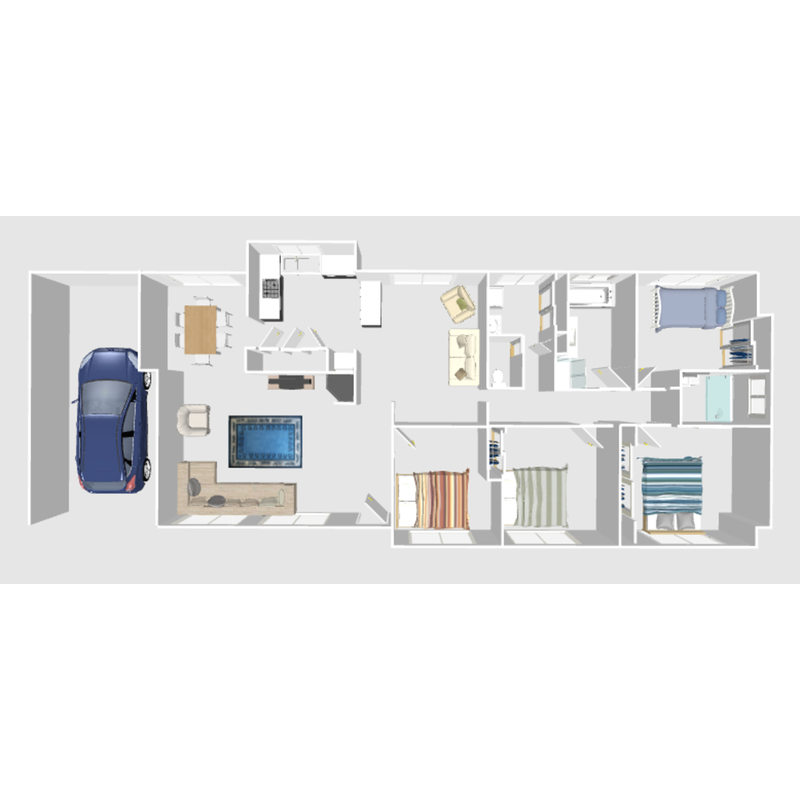 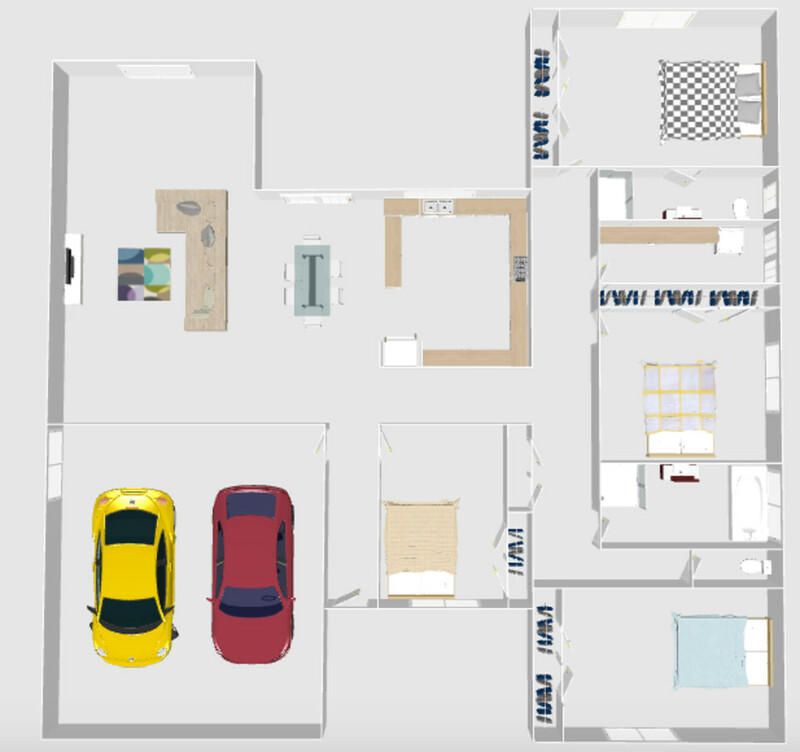 With a 2nd open car space allocated to your unit, it allows access for guests in a dedicated park or a 2nd space for you or your 2nd car. 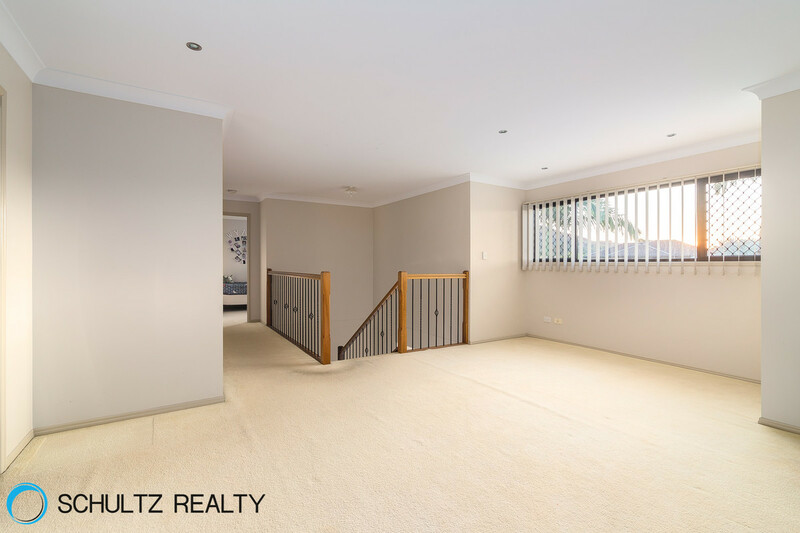 Sold $465,000This Large 4 Bedroom home with 2 Living areas, 2 Dining areas, side access & a great layout won't last long. 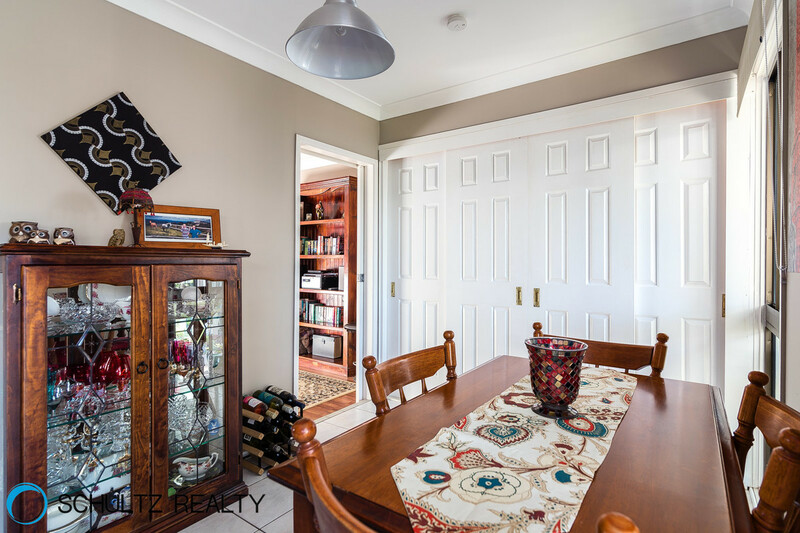 The Owner's have kept this house beautifully. 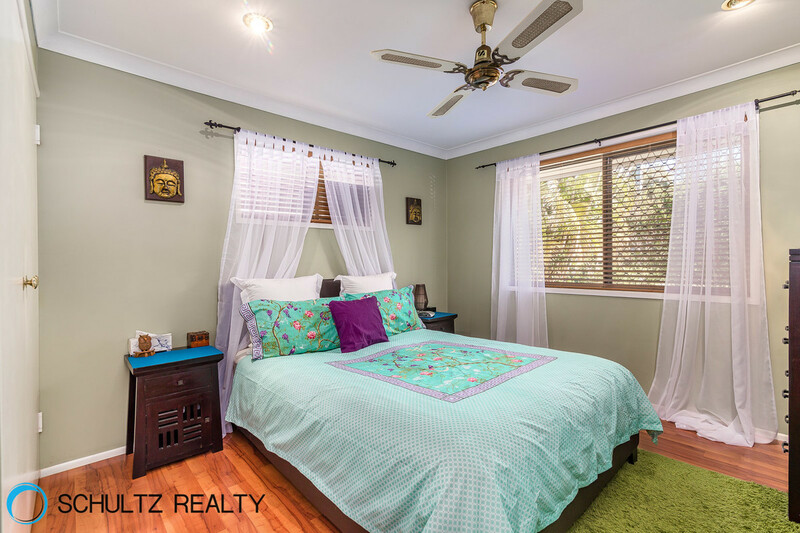 Another one Sold by Sarah Schultz from Schultz Realty in record time! 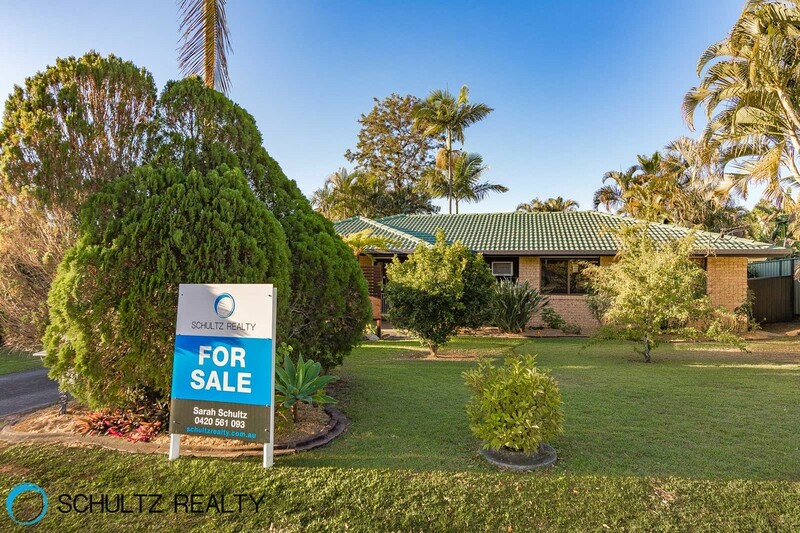 SoldThis is an amazing property that has just hit the market.This great sized 4 bedroom, 2 bathroom, 2 car accomodation property comes with loads of features and at a great value buy.The property has a very low maintenance block with established gardens and trees which shade the house. 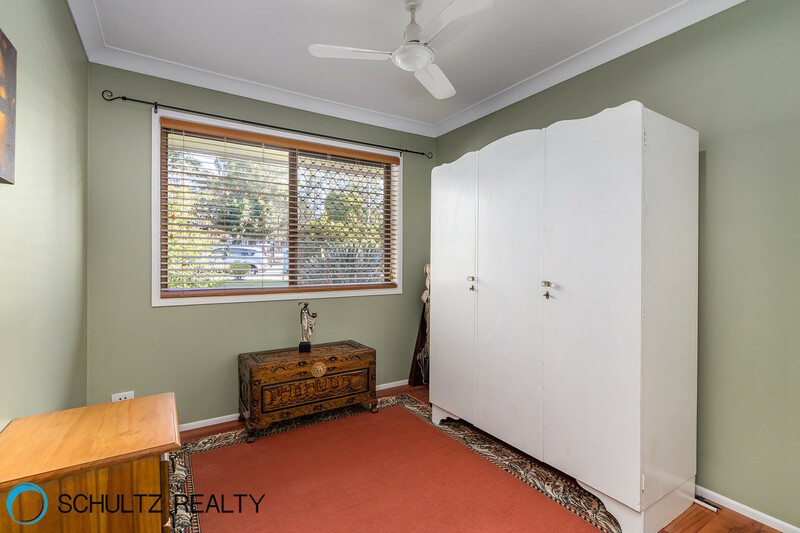 Sold $380kThis Beautiful 3 Bedroom house has good size bedrooms with a potential large 4th Bedroom/2nd lounge room /study or rumpus room, depending on your needs.It has so much to offer with a 3 Way Carport out the front and 6 x 6 Shed out the back and Long driveway with plenty of room to park.With Modern tiles throughout and new carpet, this home has most of the work done for you. 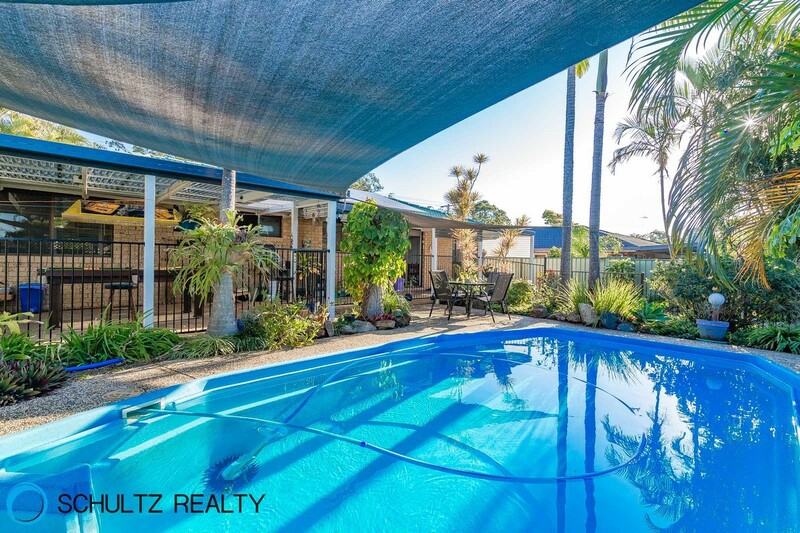 Sold $320,0003 BEDROOM BEAUTIFUL PROPERTY WITH SPA ON THE MARKET NOW!! 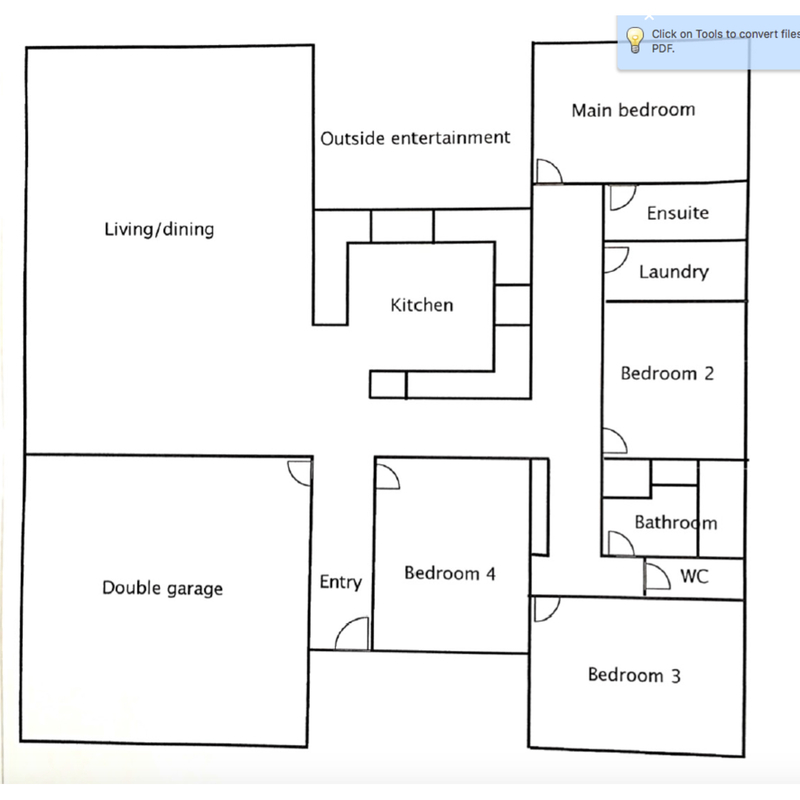 WOULD SUIT ANYONE! 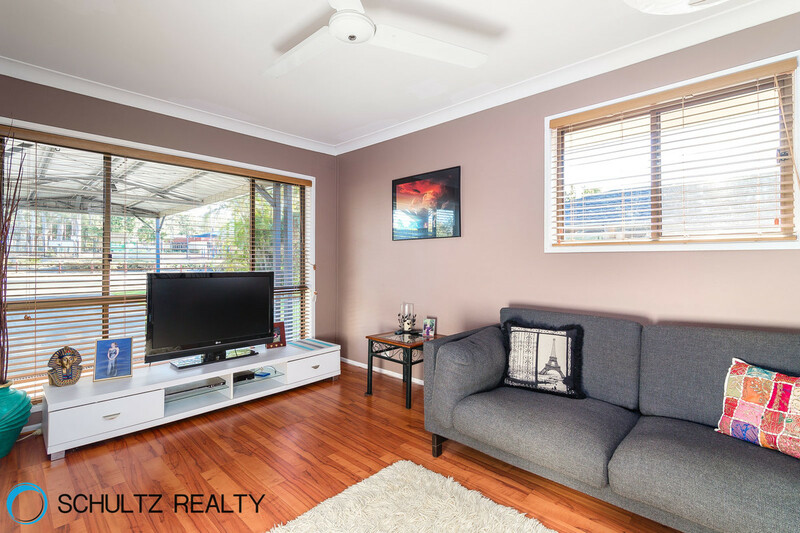 GET IN QUICK!This Beautiful 3 bedroom property has just come on the market and won't last long. 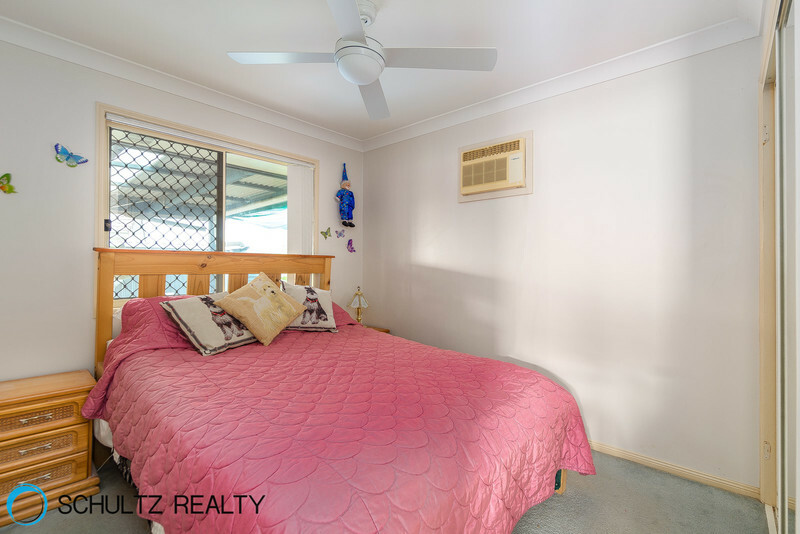 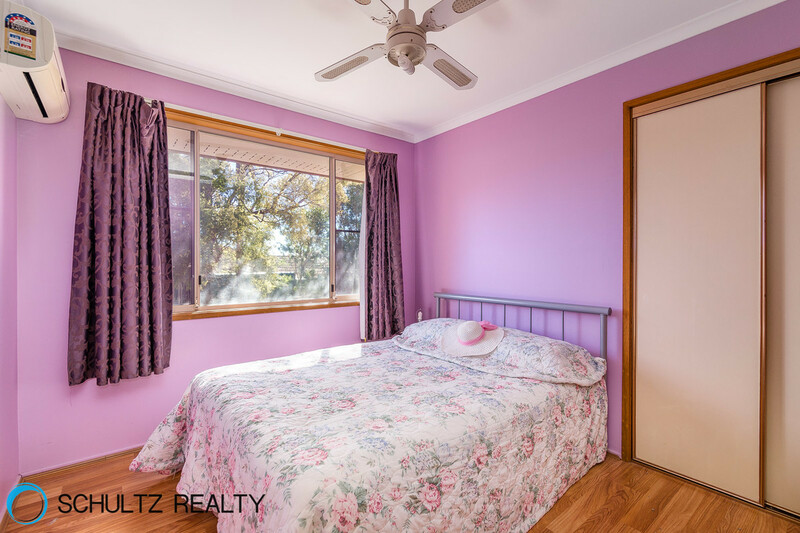 It comes with so much on offer for either a family, a couple or a savvy investor.3 good size bedrooms and the main bedroom with air con and 2 way bathroom coming off itSeparate toilet. 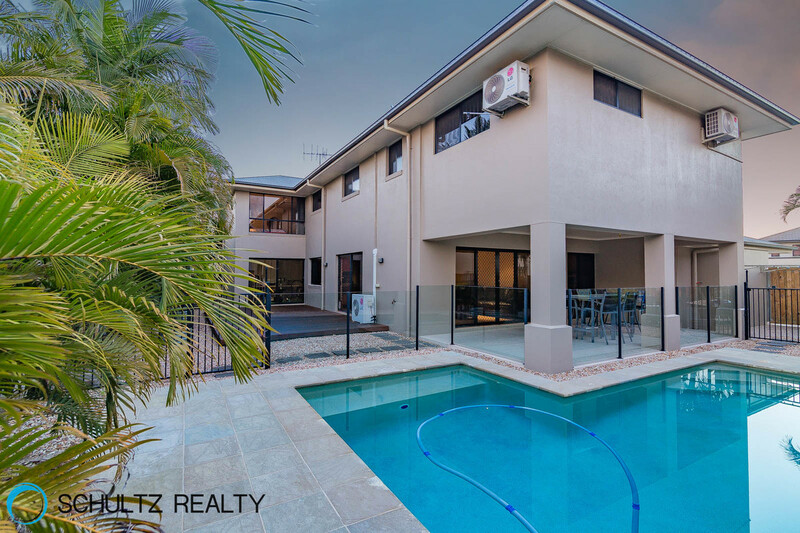 Sold for $530,000Beautiful Modern Highset 5 Bedroom Home with views, low maintenance yard,s security and Dual Living!This large 5 Bedroom home is perfect for anyone looking for a property with space, security and a sense of Luxury with a low maintenance yard, all set back in a quiet street in Mount Warren Park.